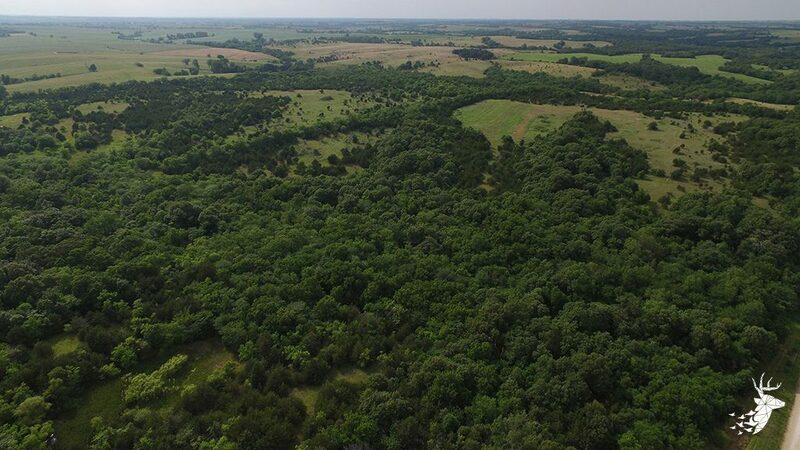 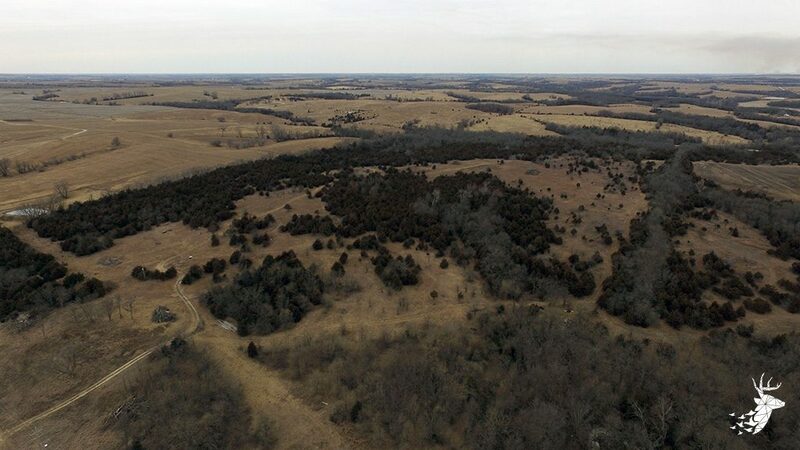 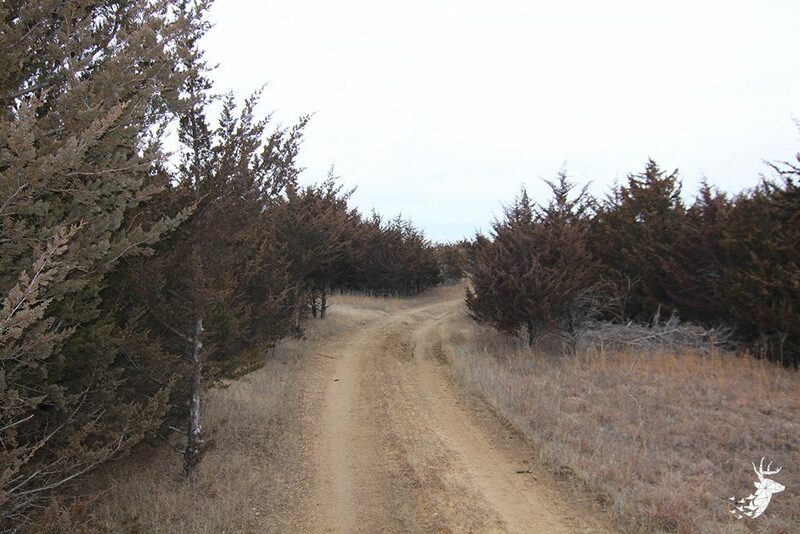 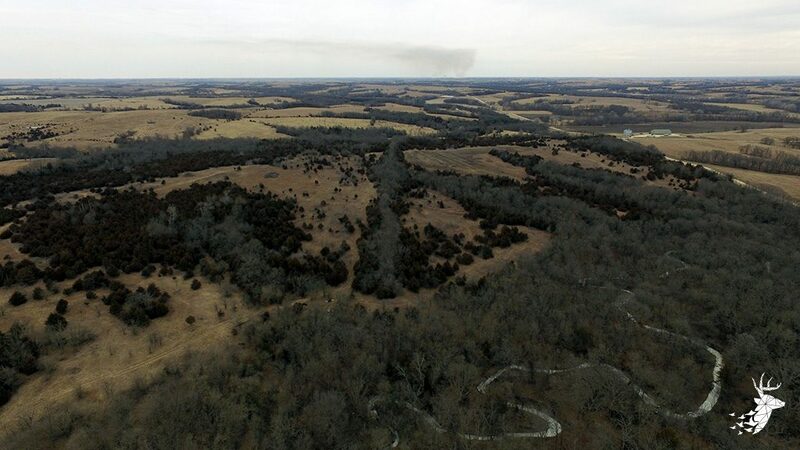 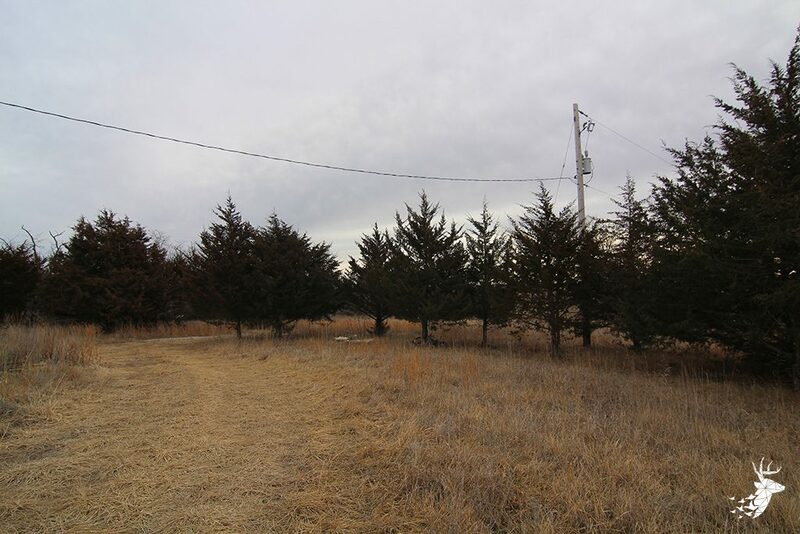 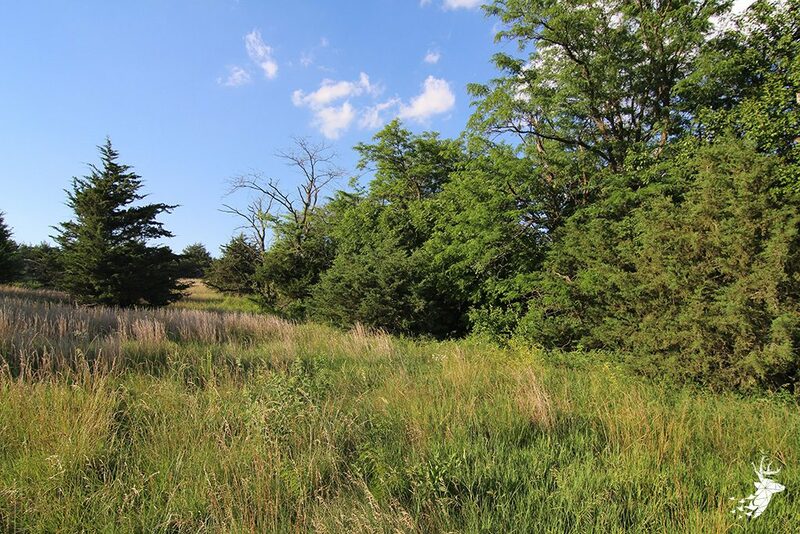 This is an outstanding farm, which includes a variety of cover from thick cedars, tall native grasses to mature hardwoods. 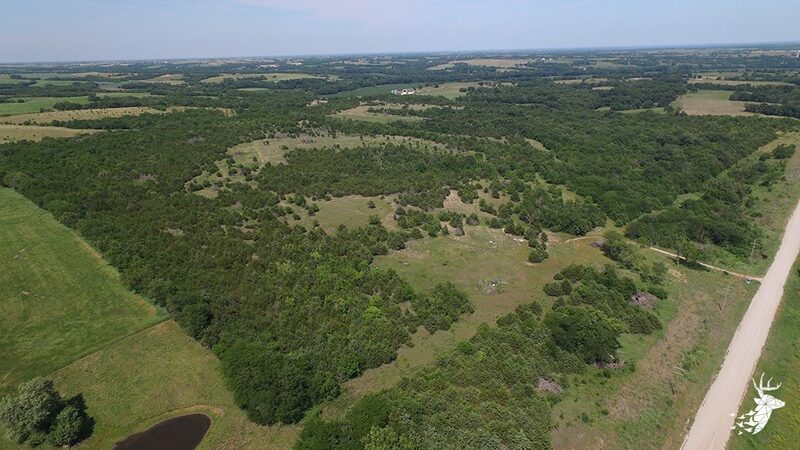 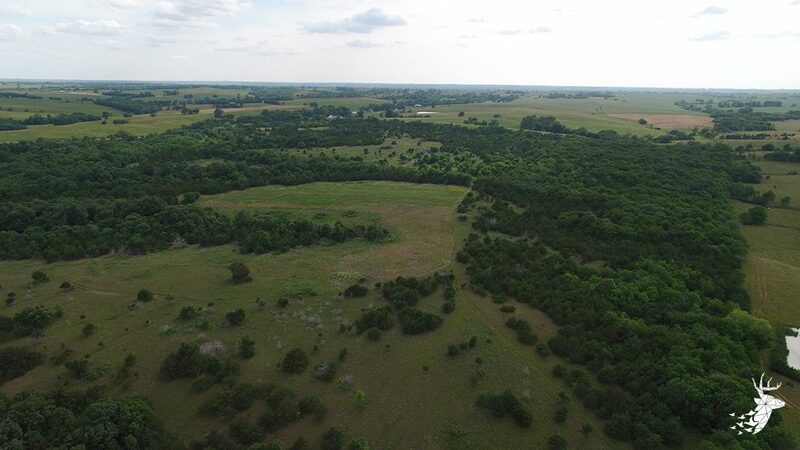 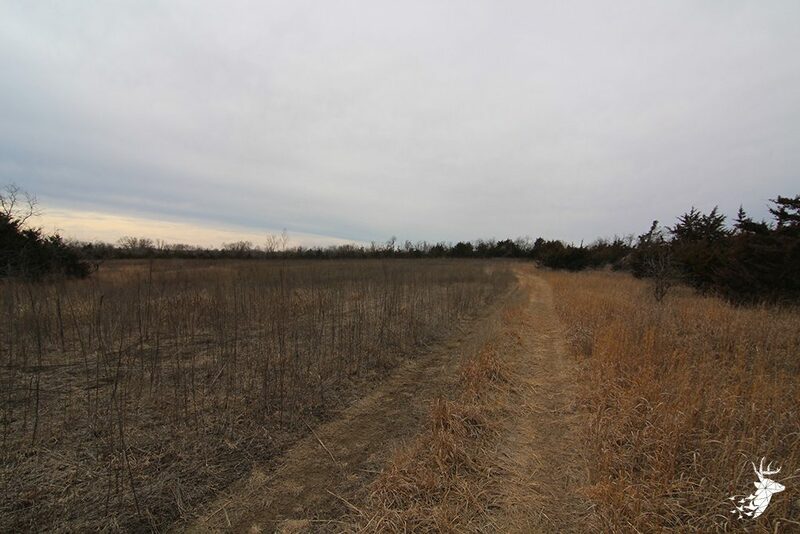 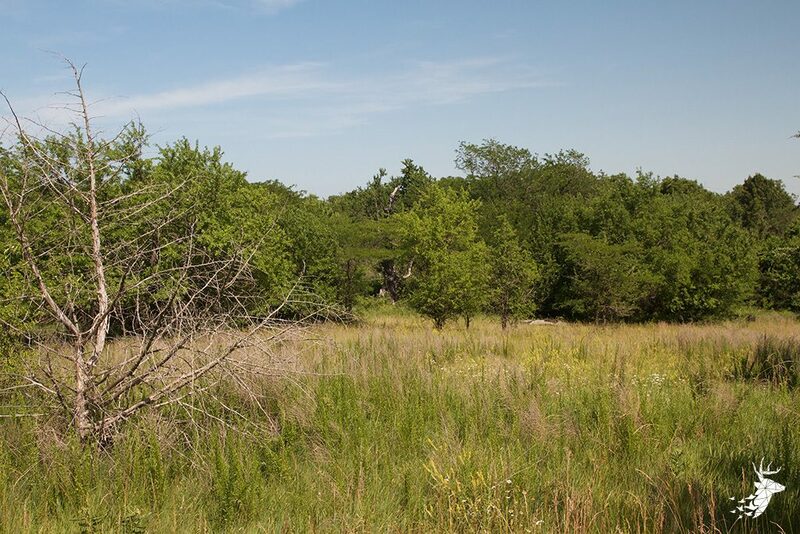 Enjoy this pure wildlife habitat loaded with Whitetail, Quail, and Turkey along with two tranquil streams that run through the property. 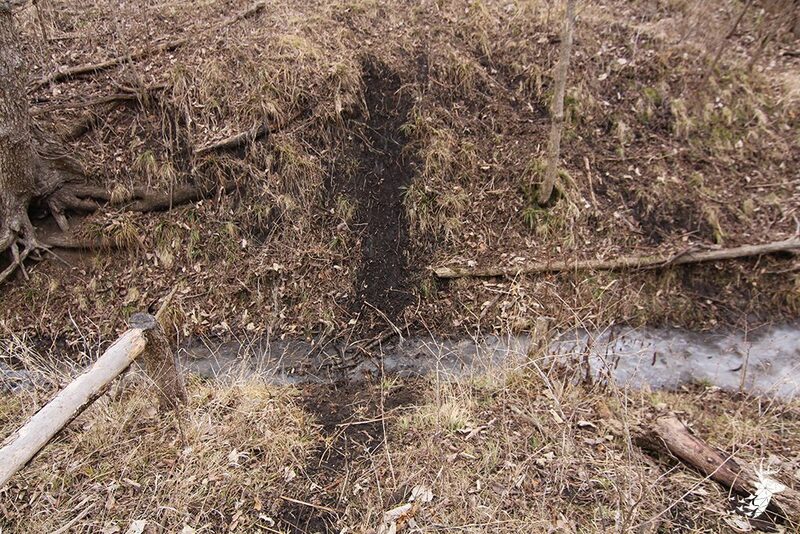 One stream is on the South East portion and the other near the North West corner offering plenty of water for animals. 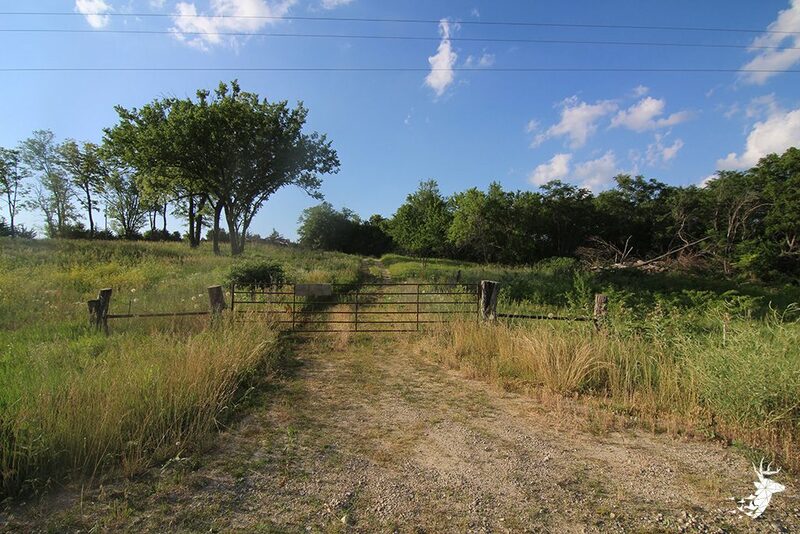 This property is easily accessible providing multiple points of entry, with roads bordering both the South and East. 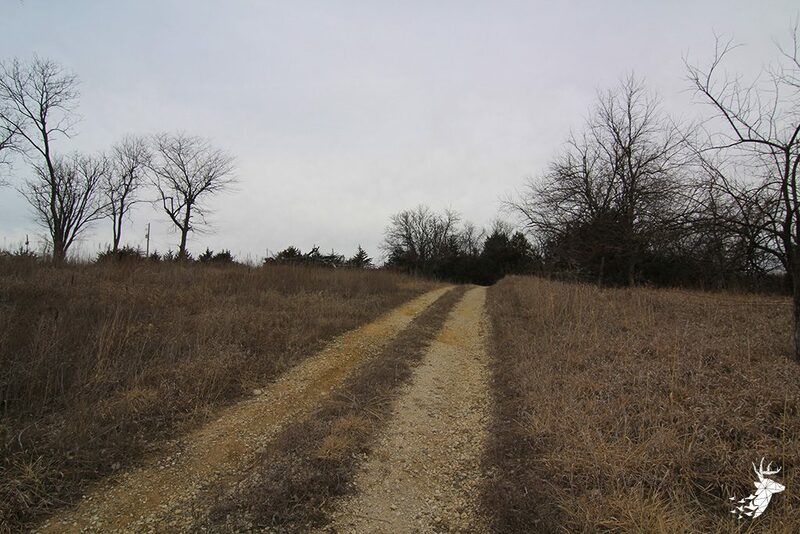 Trail systems have been created for simple navigation with trucks, ATV’s and heavy equipment. 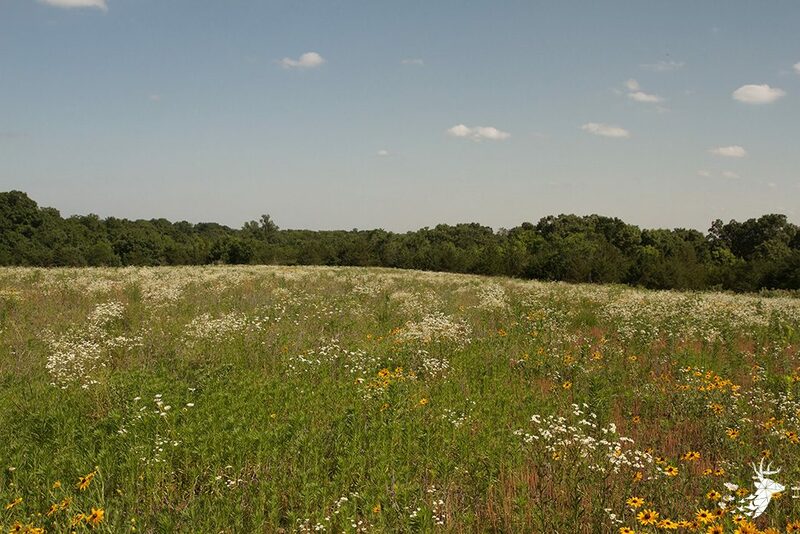 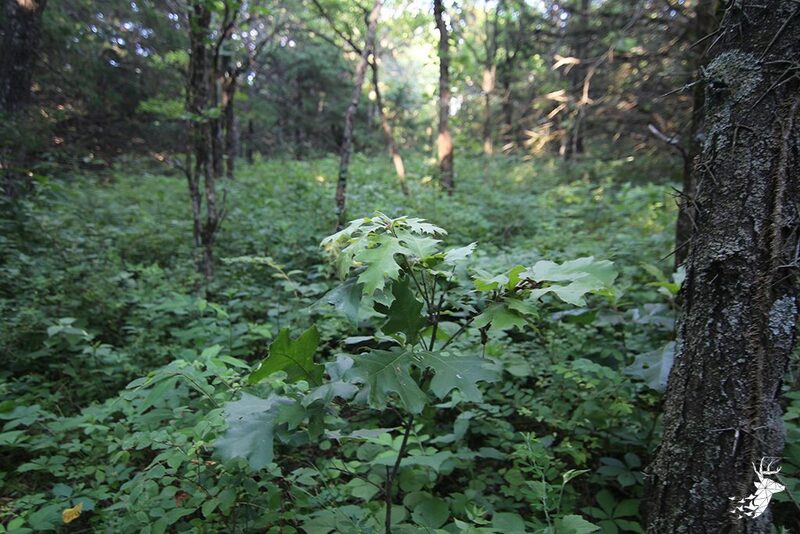 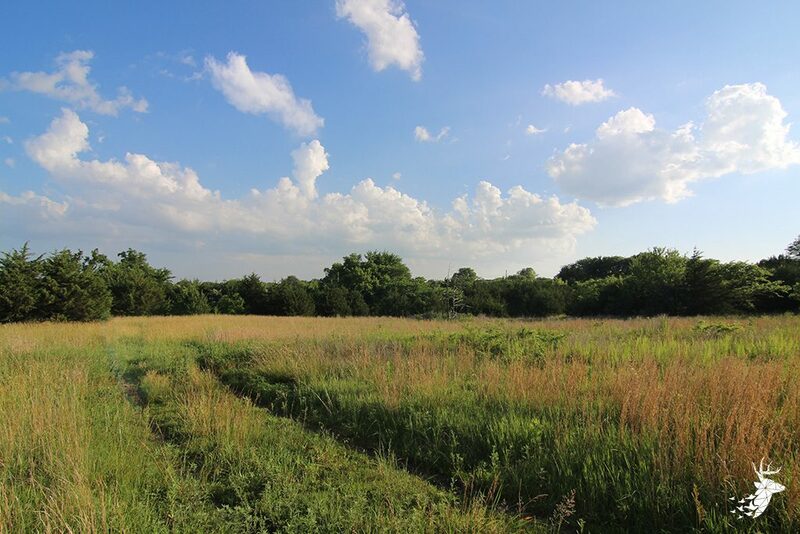 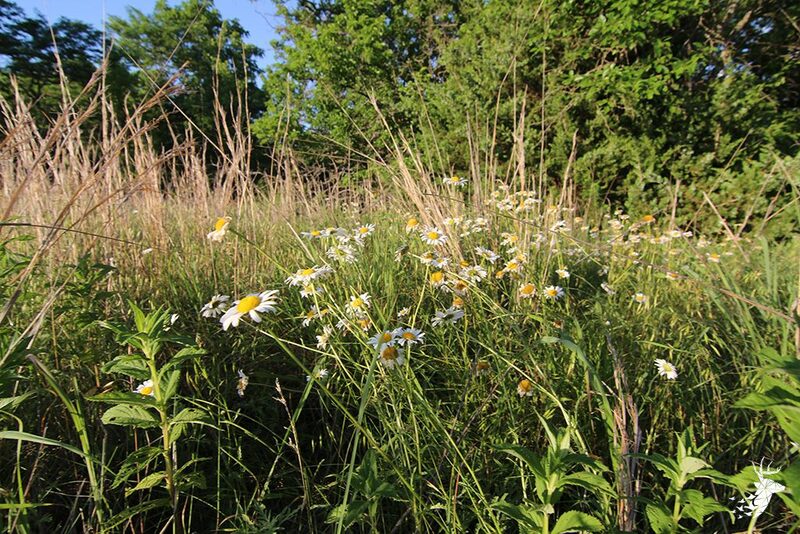 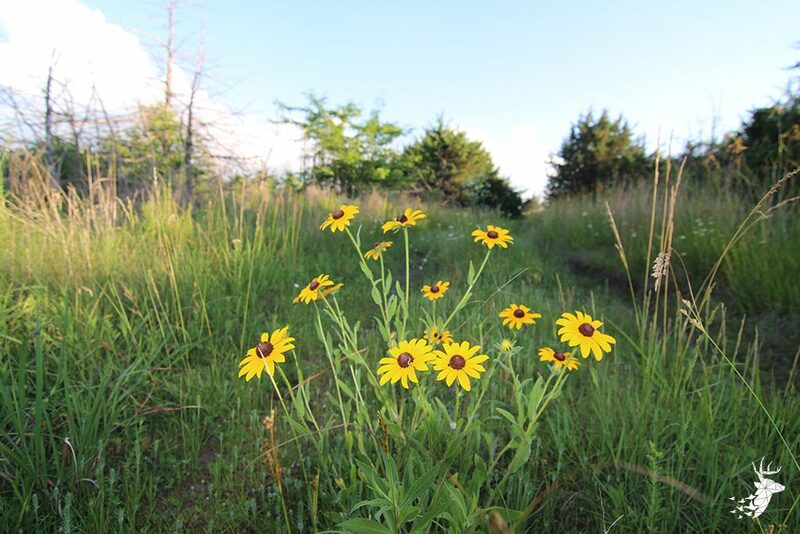 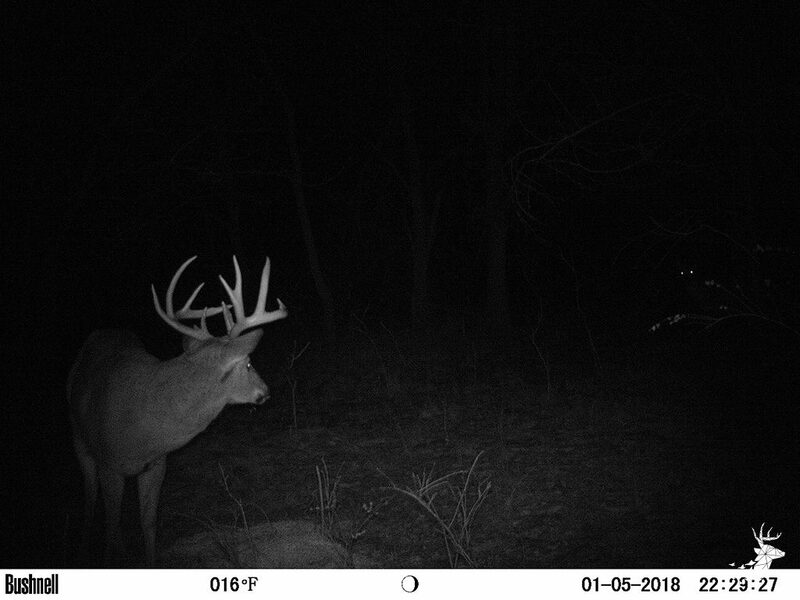 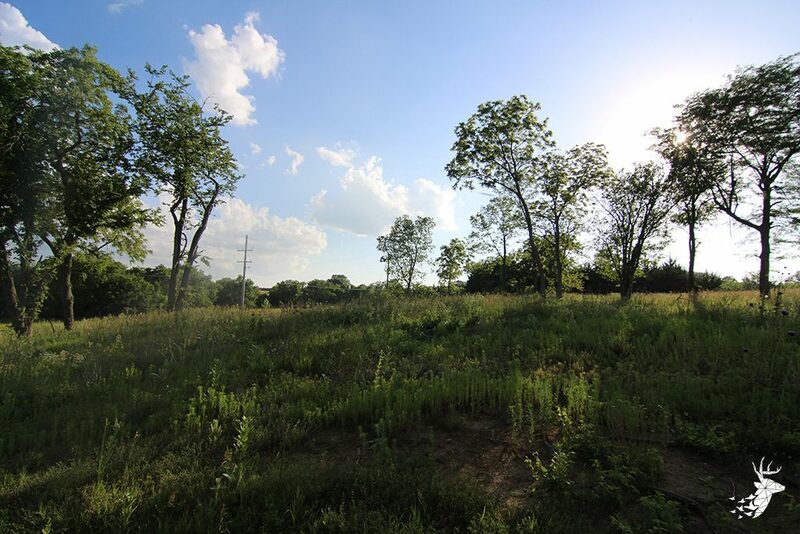 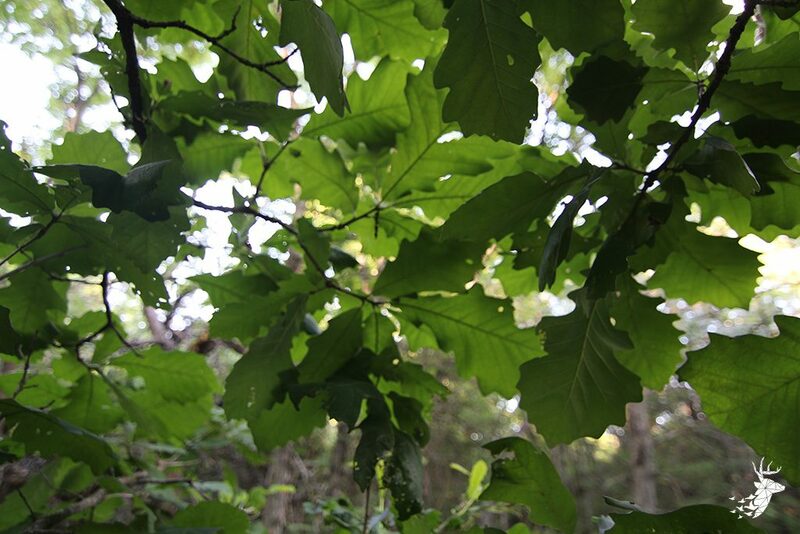 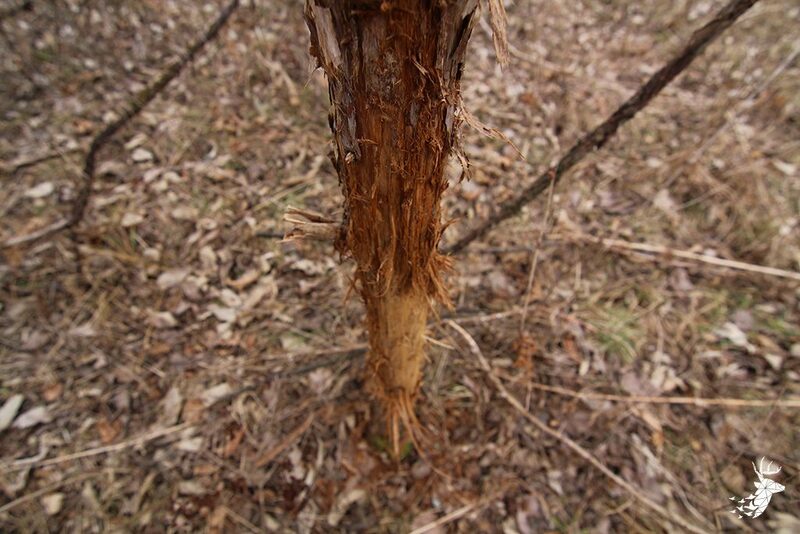 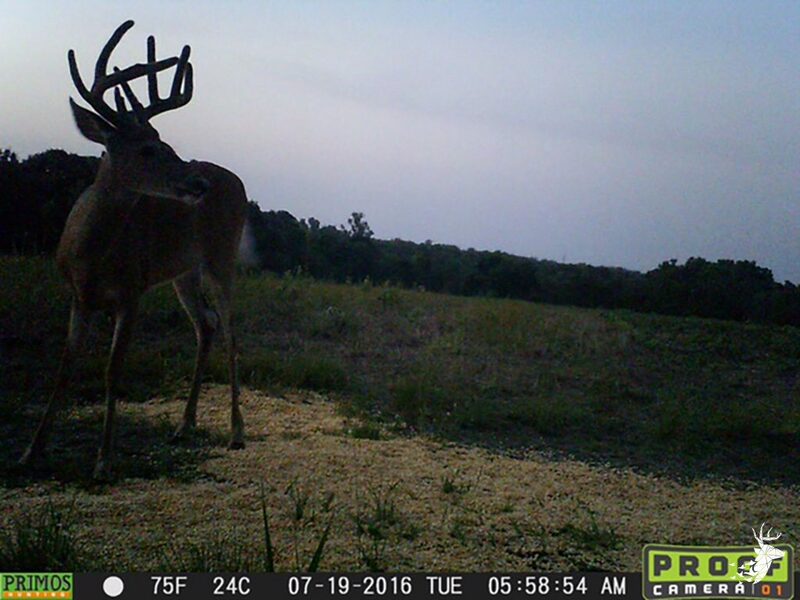 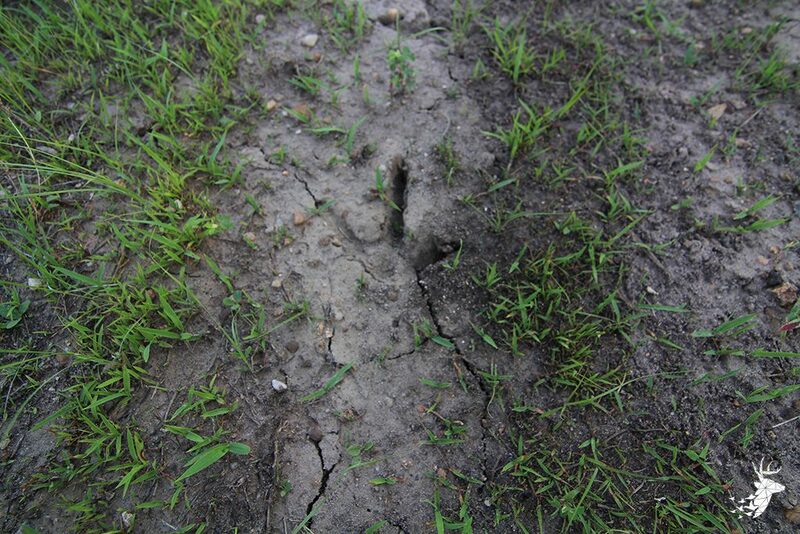 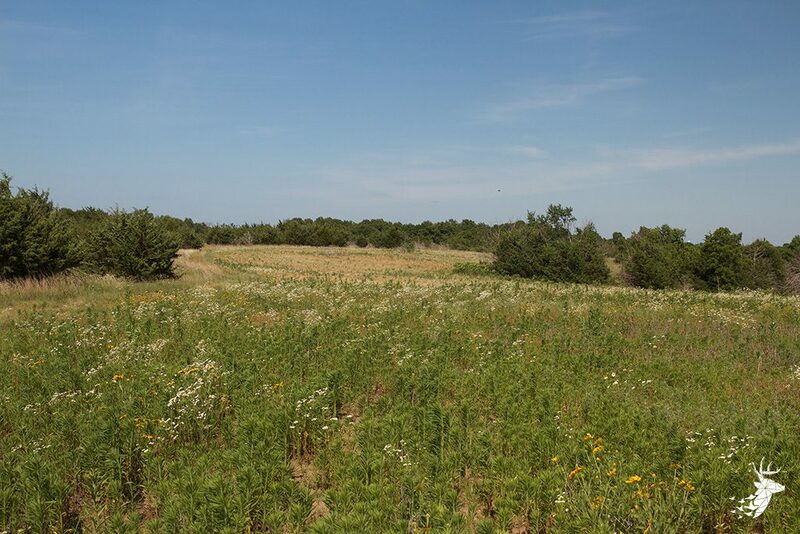 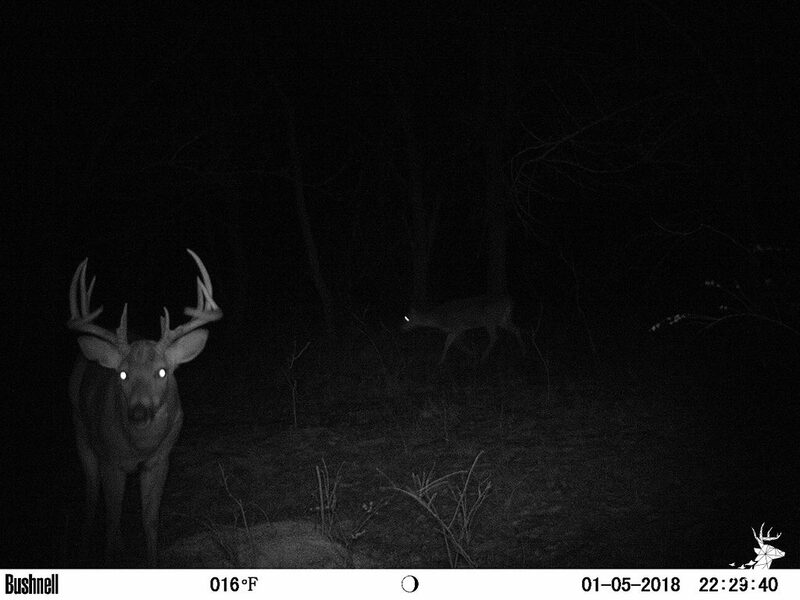 Multiple food plots are well established and include a strategically placed, 5-acre plot that is a major food source for Whitetail, Turkey, and Quail. 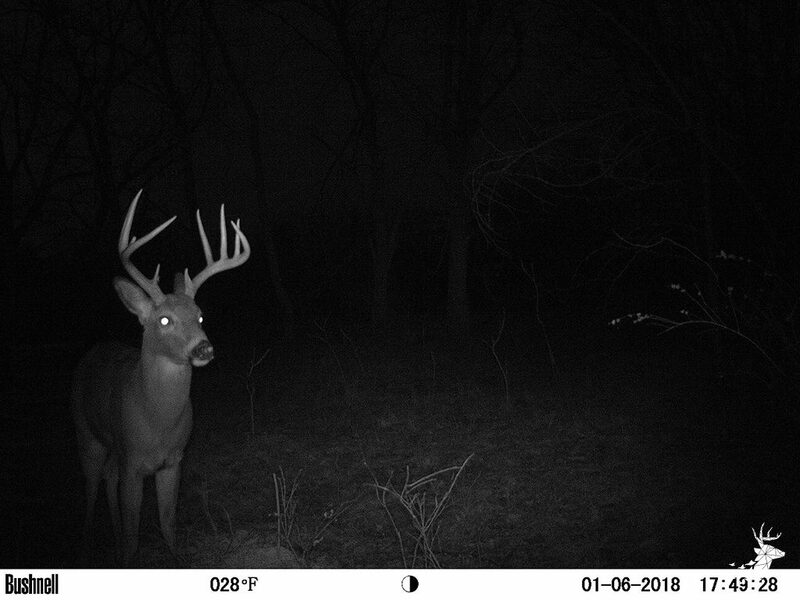 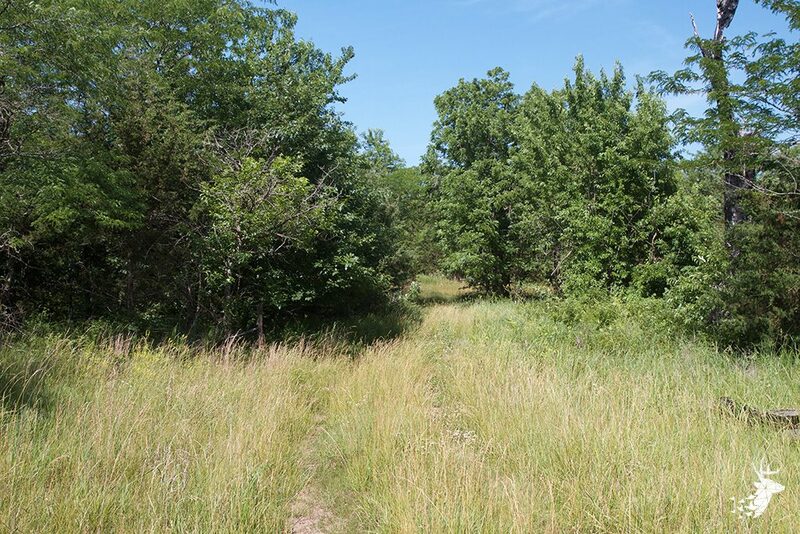 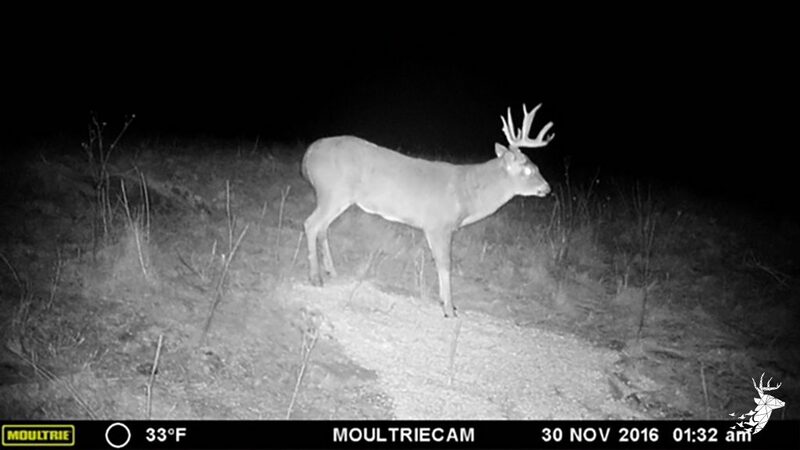 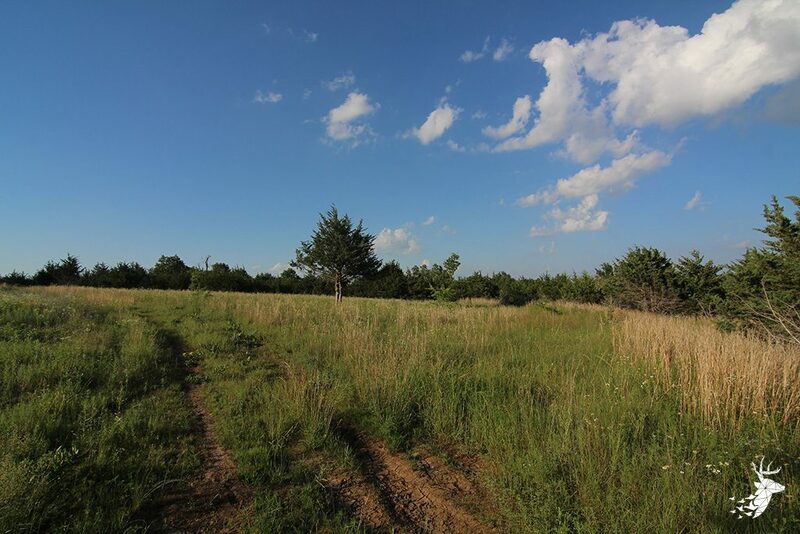 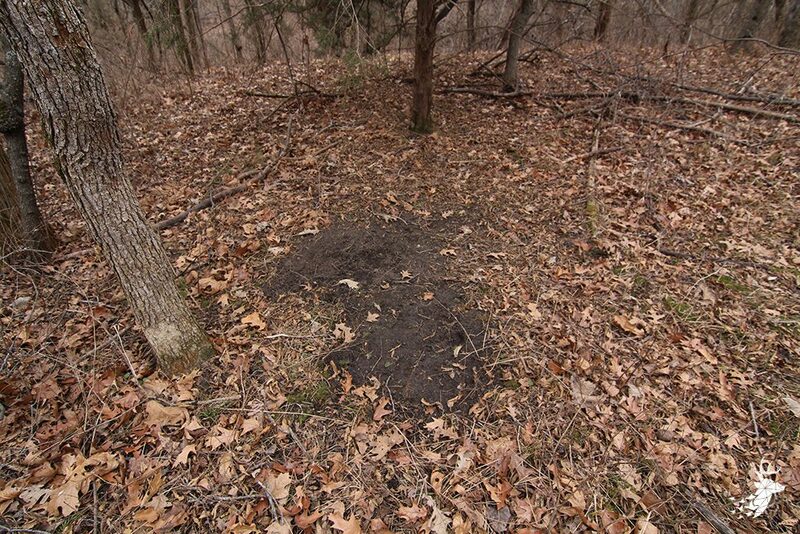 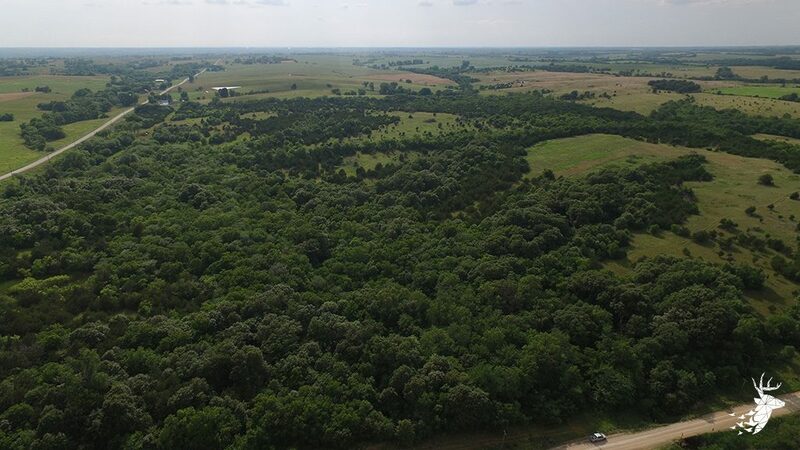 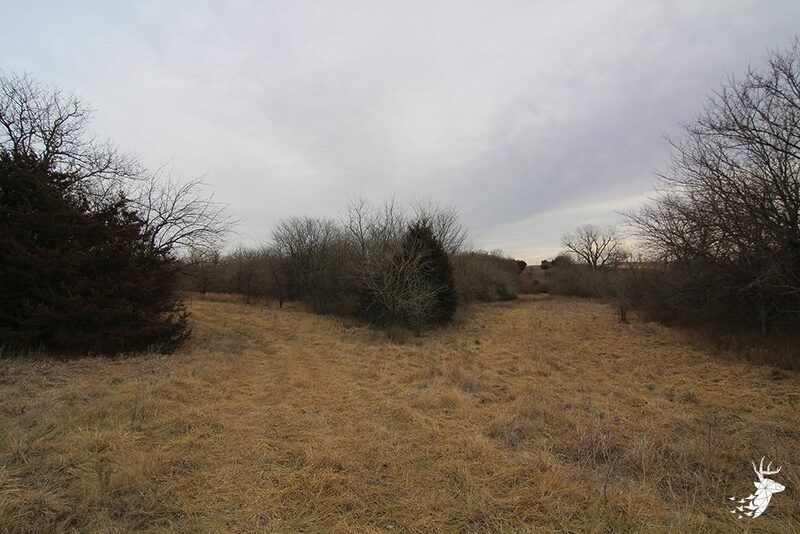 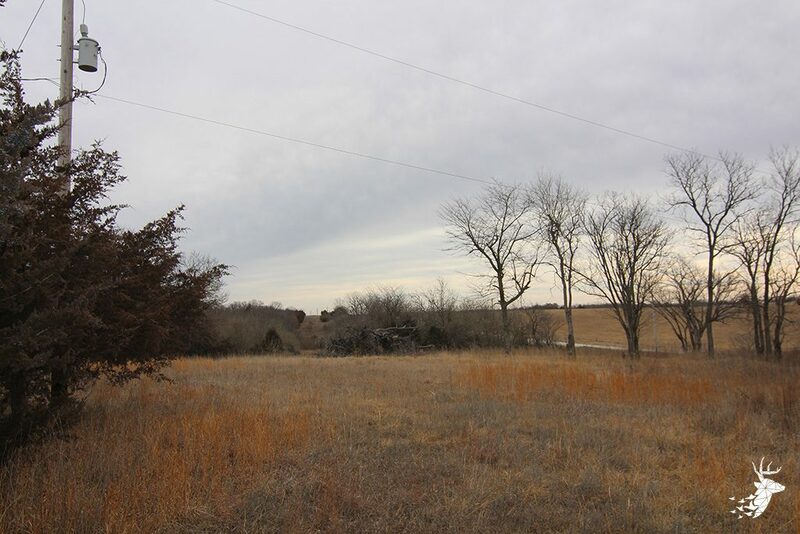 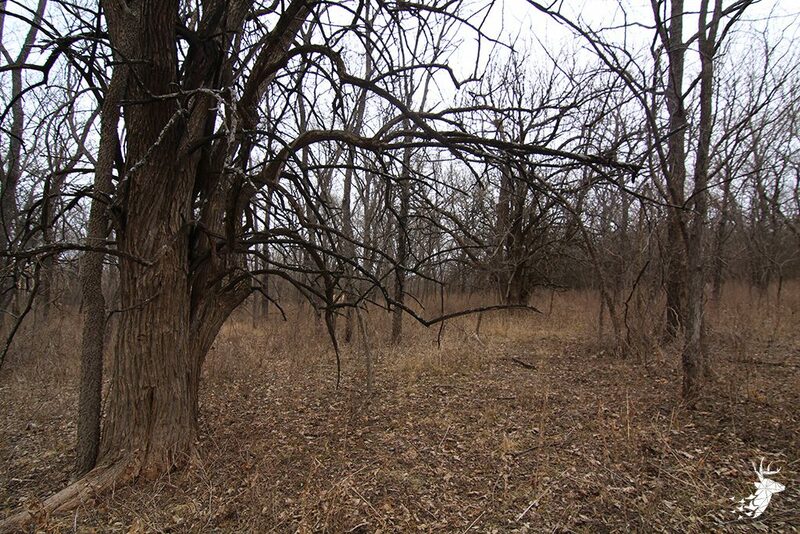 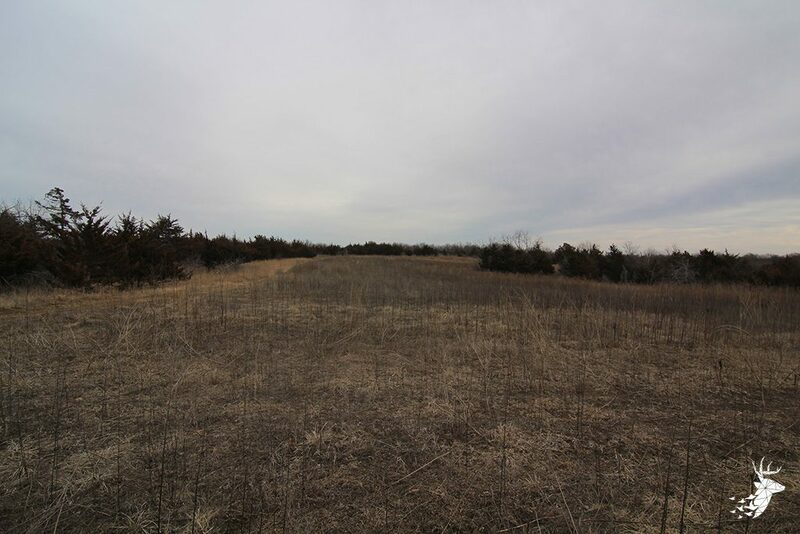 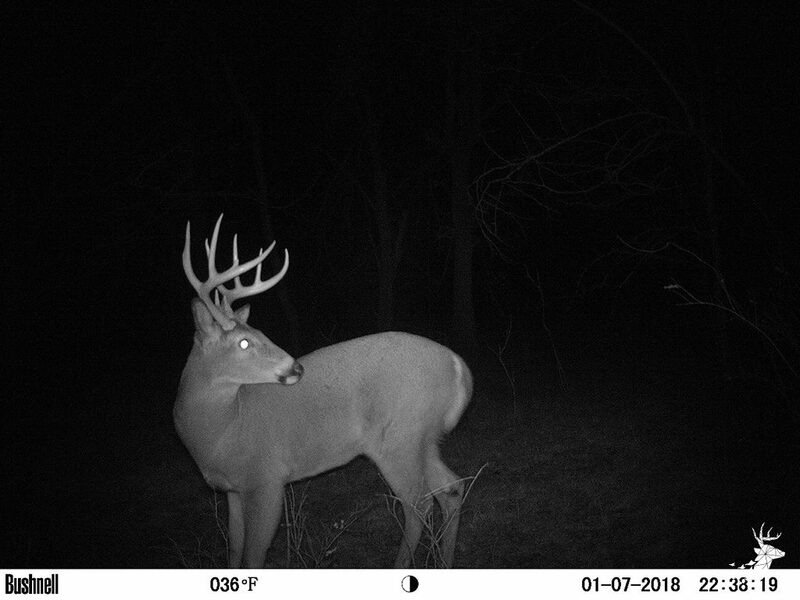 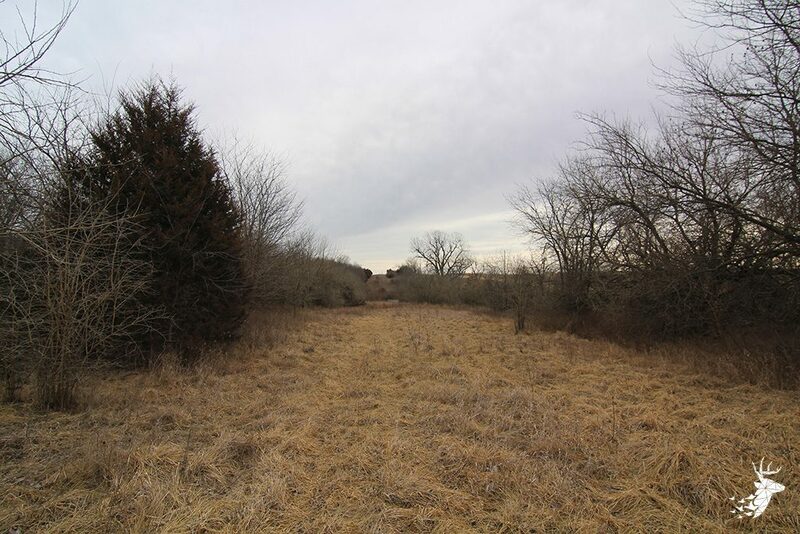 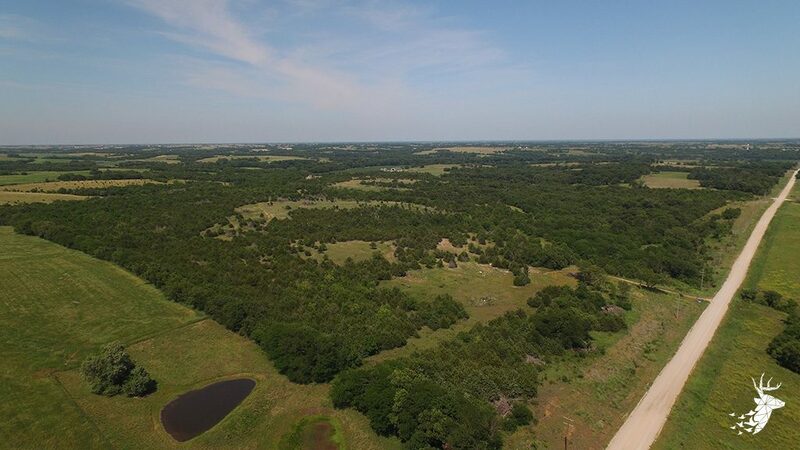 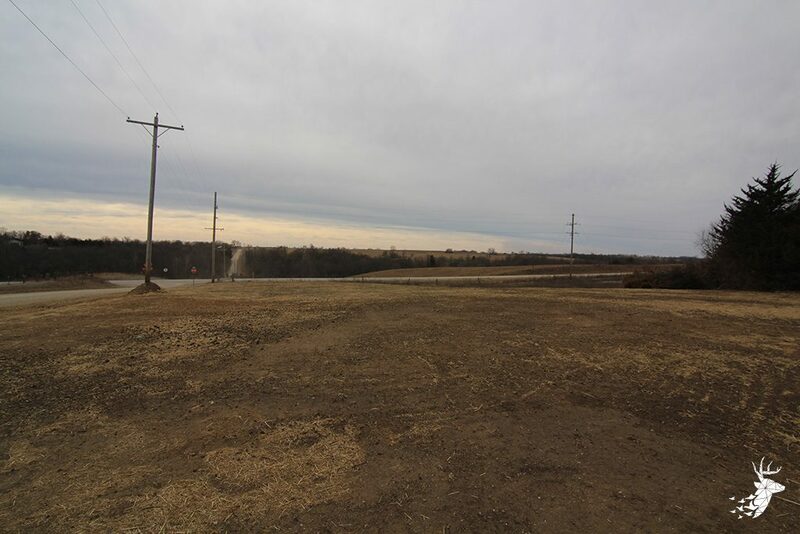 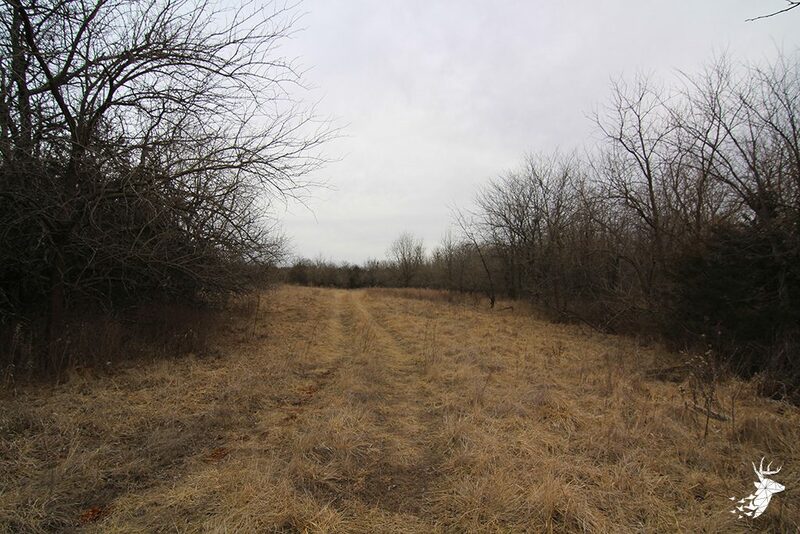 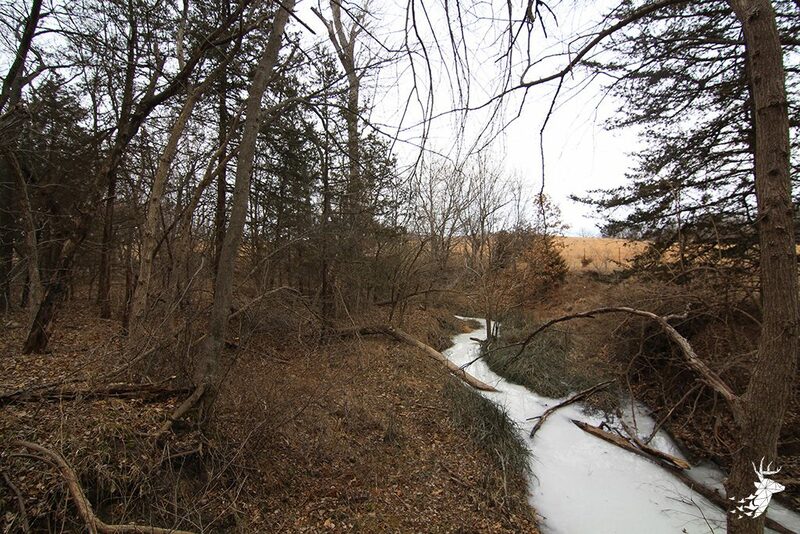 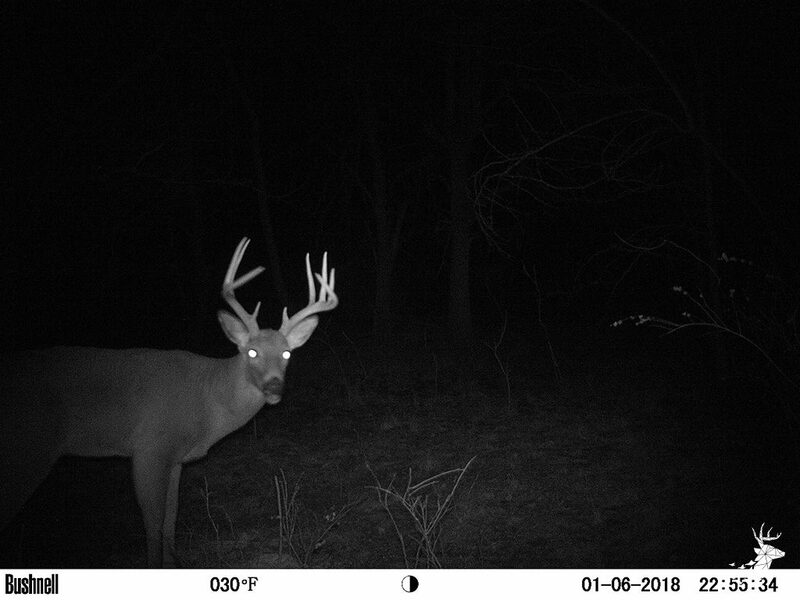 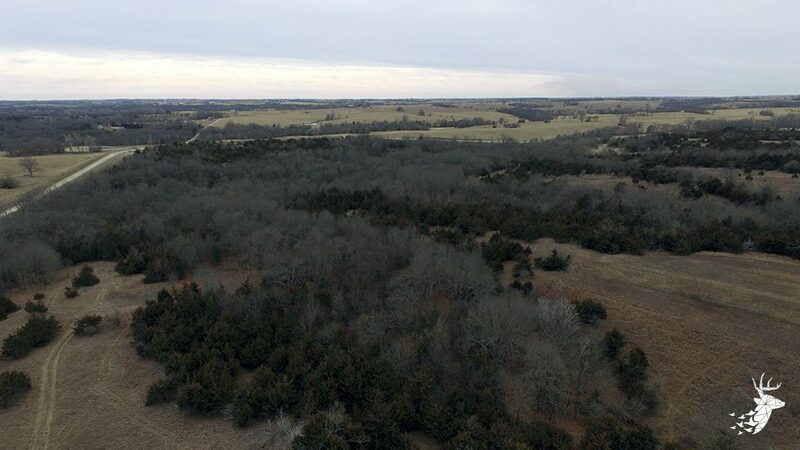 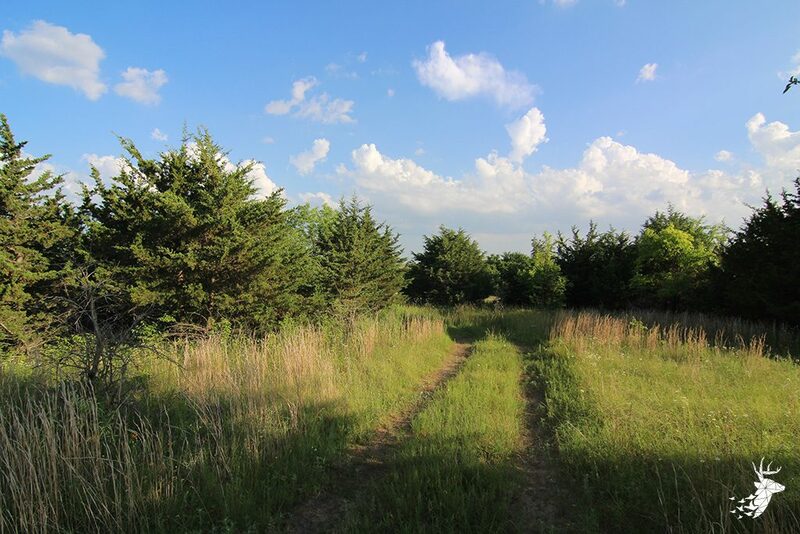 Numerous areas throughout this fantastic property will accommodate extra plots for further enhancement and allow food variety for your deer heard.Let your imagination run wild with ideas of how you can set up this property to match your hunting style and needs. 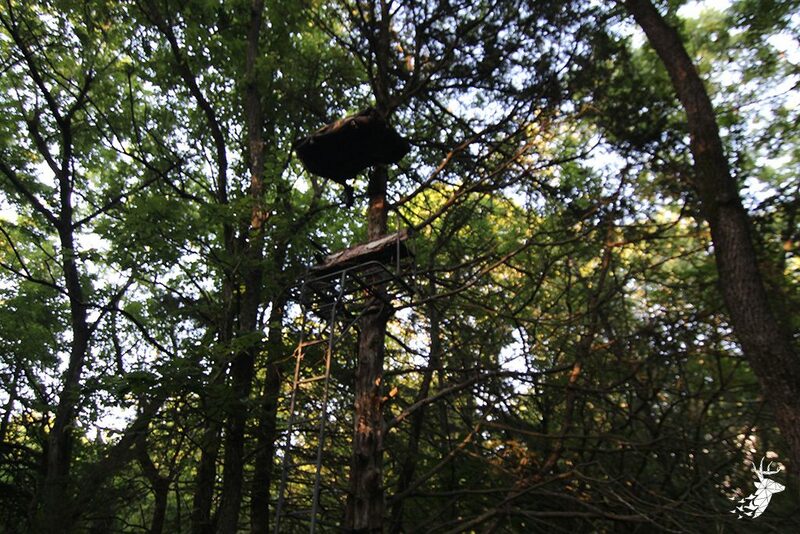 Your options are endless with many prime areas for deer towers, blinds, and tree stands. 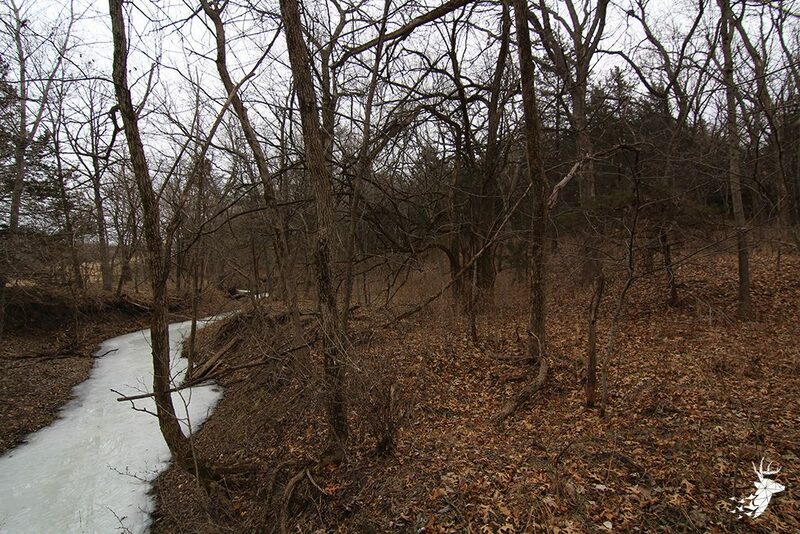 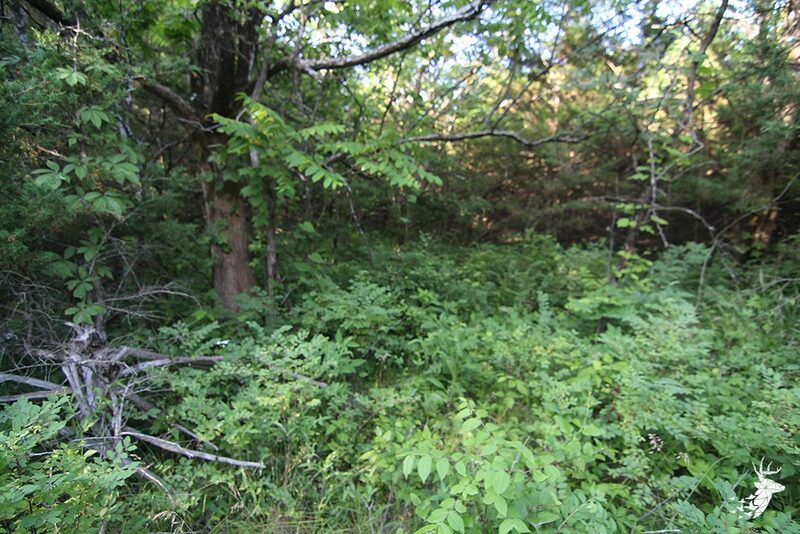 Let your imagination run wild with ideas of how you can set up this property to match your hunting style and needs. 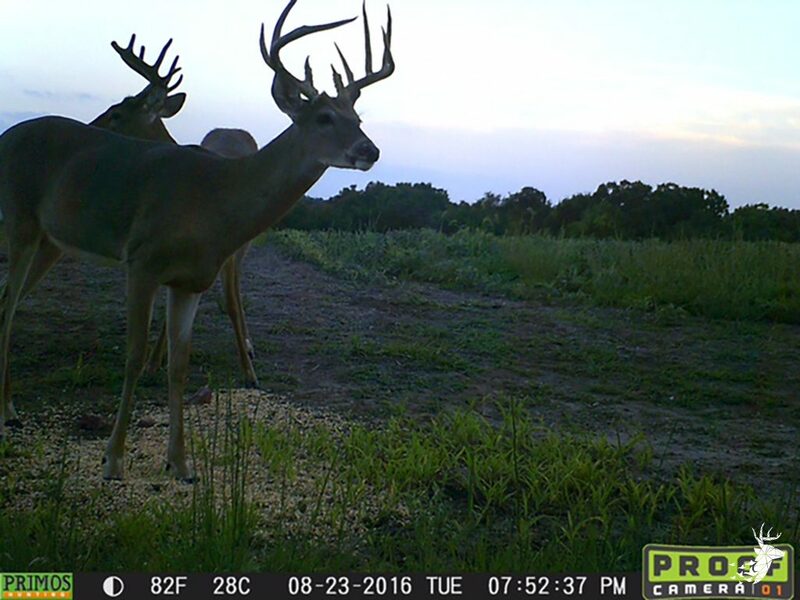 Your options are endless with many prime areas for deer towers, blinds and tree stands. 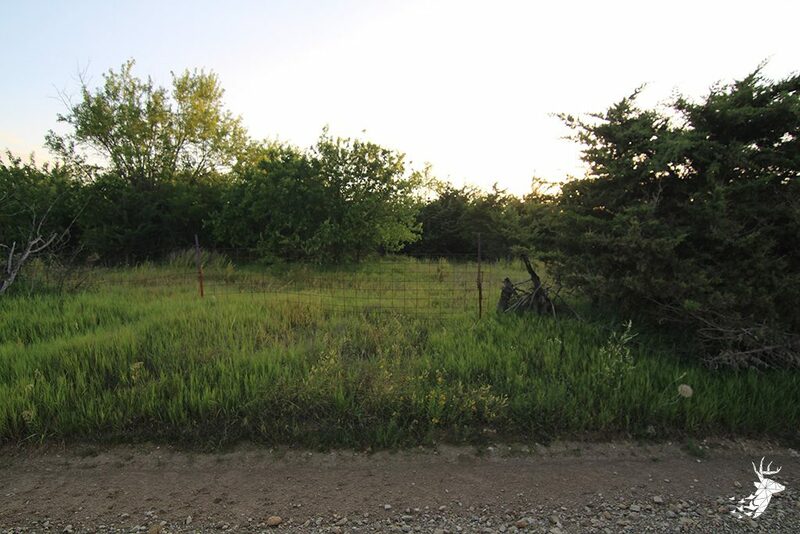 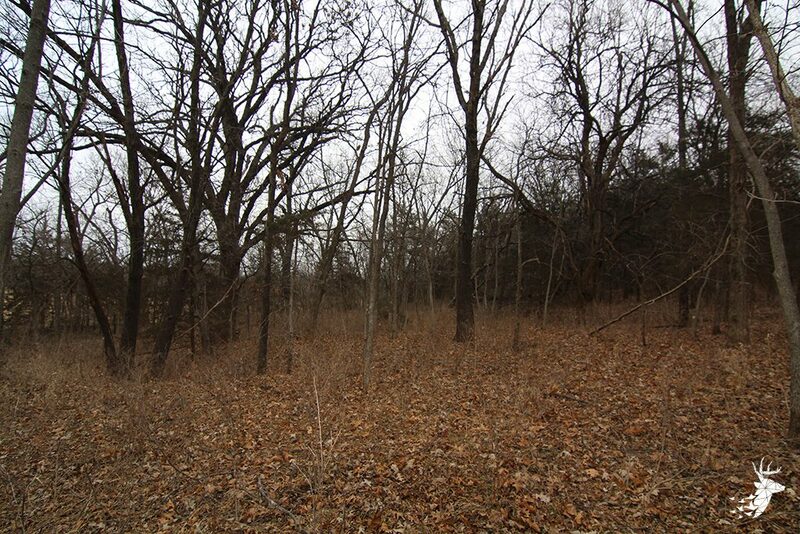 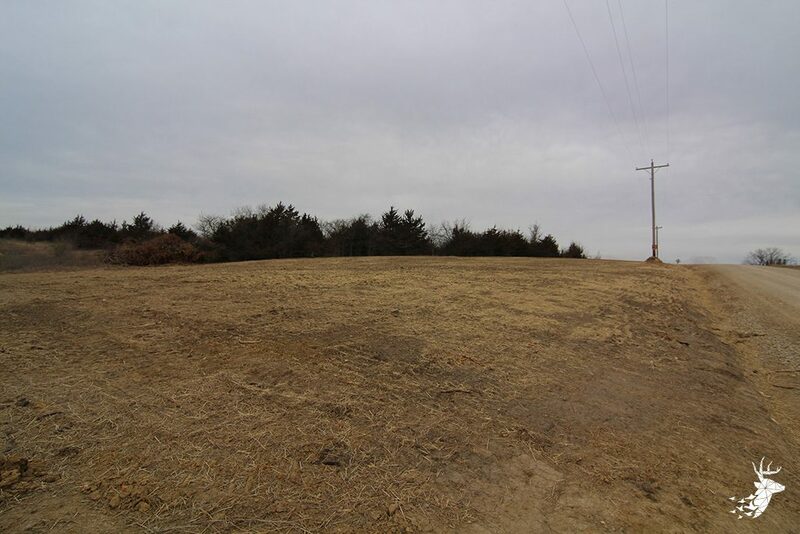 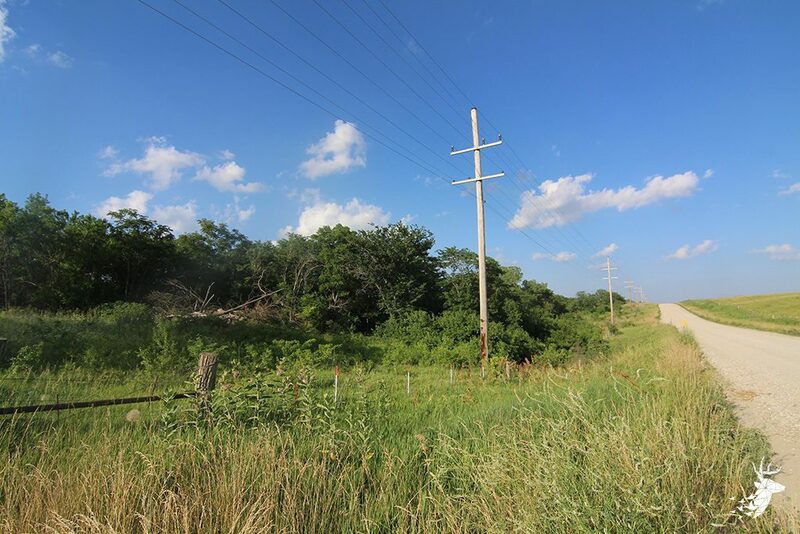 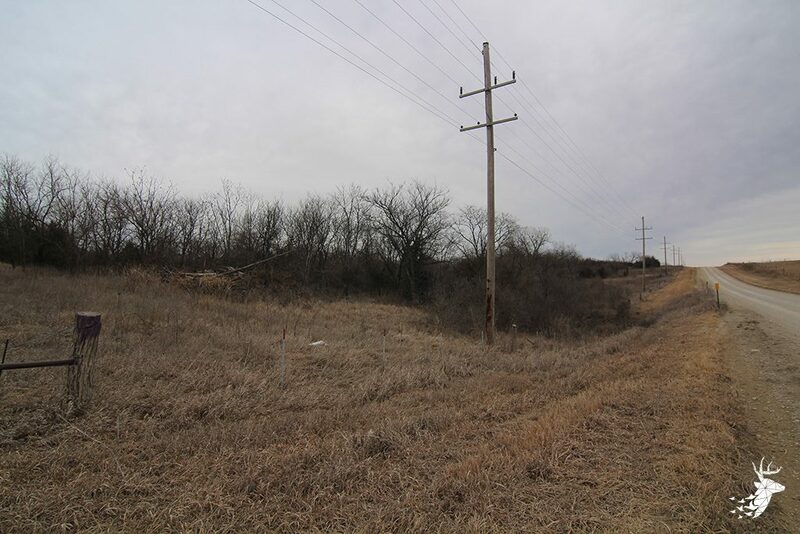 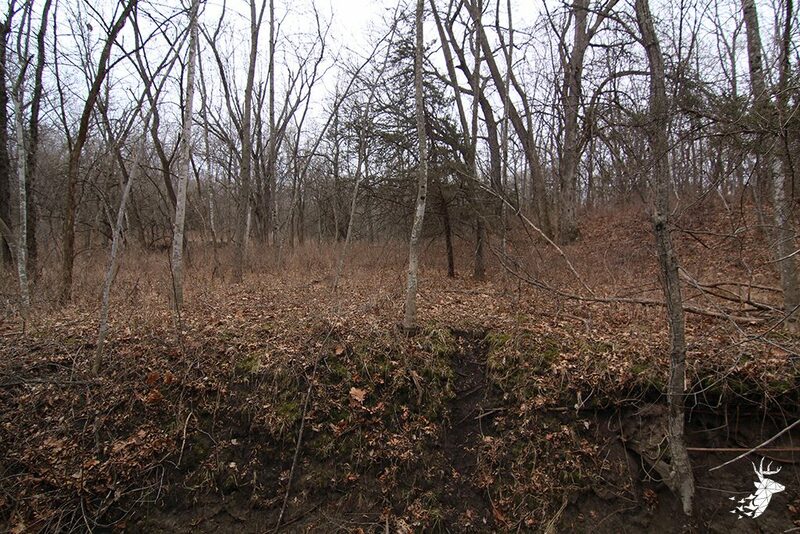 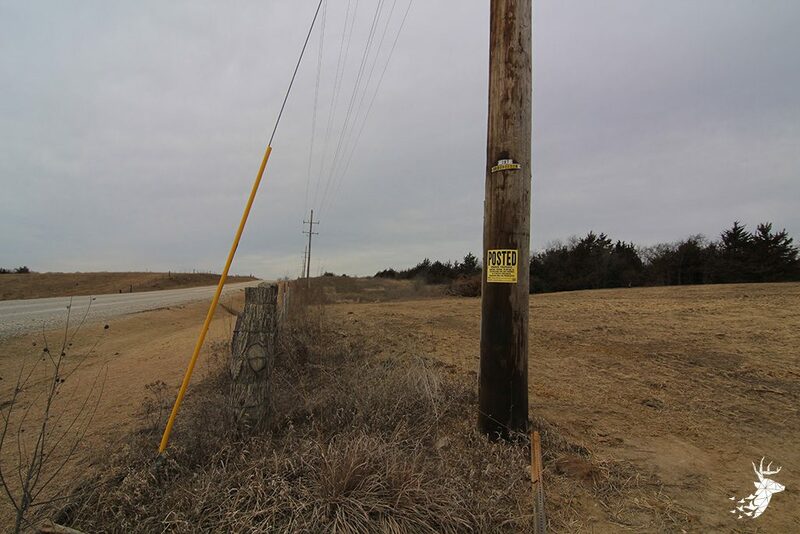 This is an ideal property with a perfect location on the South side of the property for a potential build site. 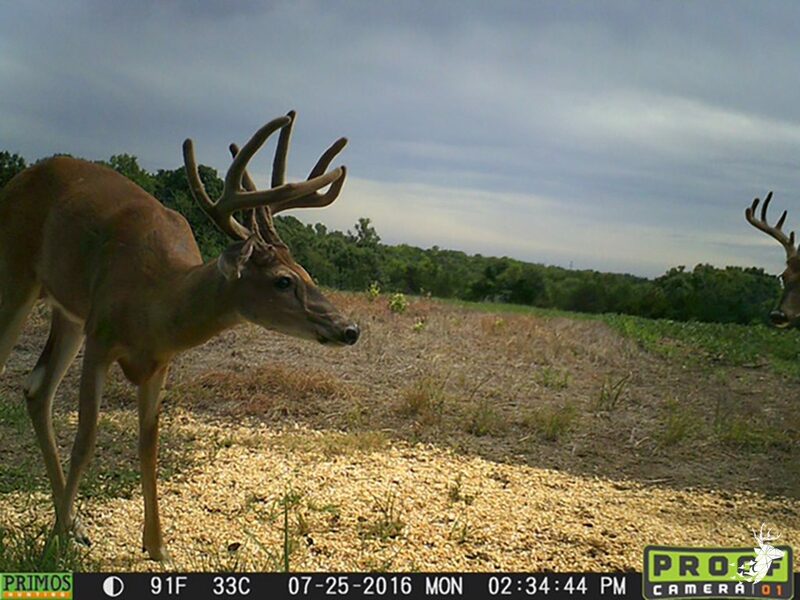 Perfect for a hunting cabin or your dream home. 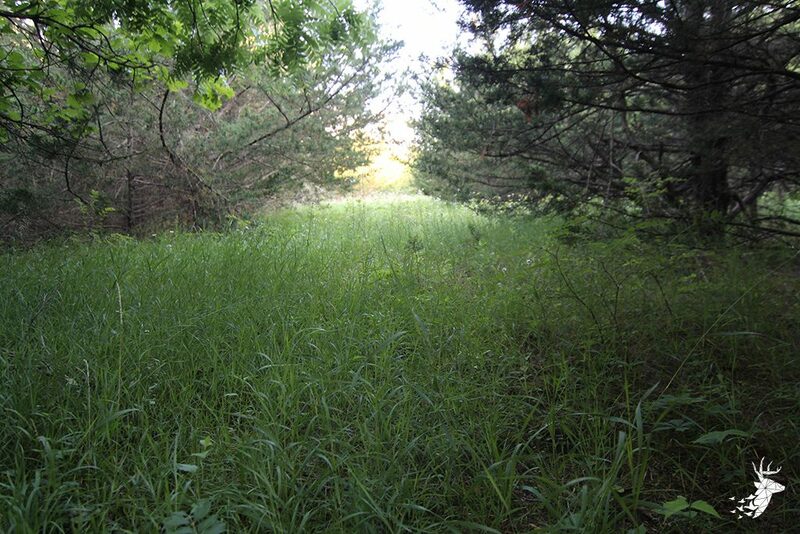 Have it all right out your back door. 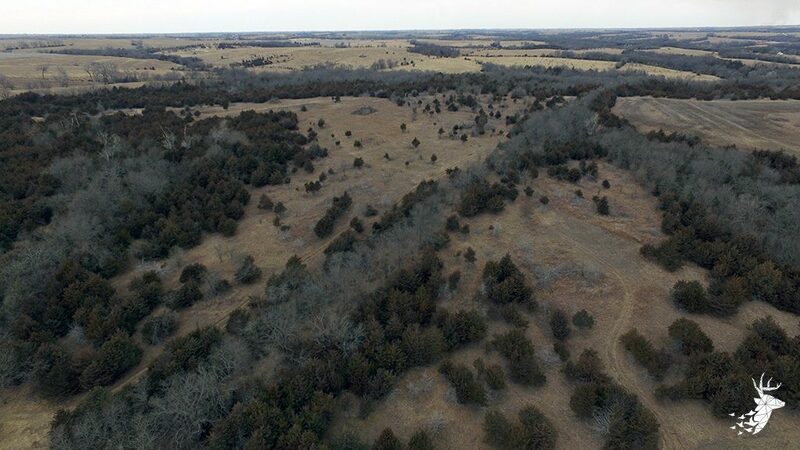 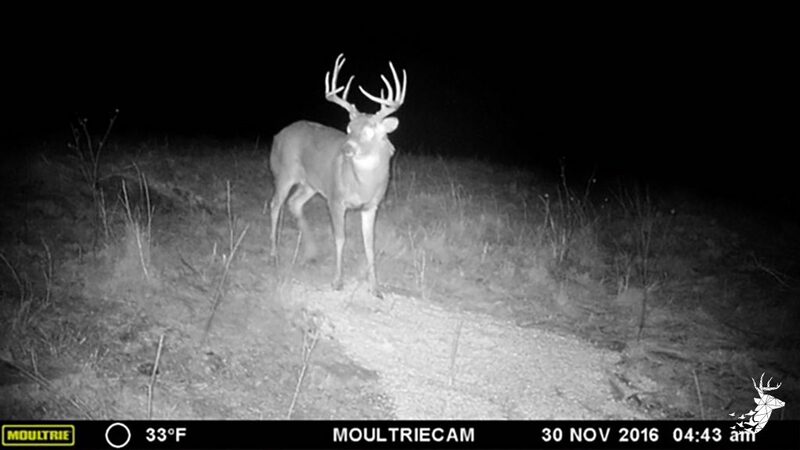 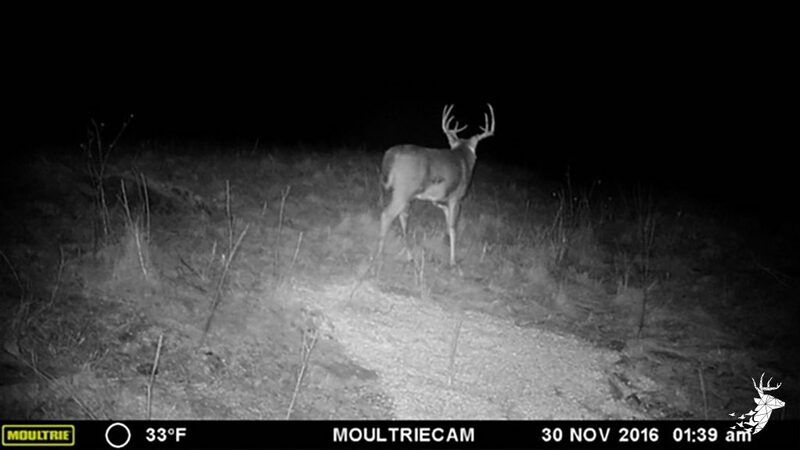 Amazing wildlife, running water, security cover and large food plots are the perfect recipe for a dynamite hunting property. 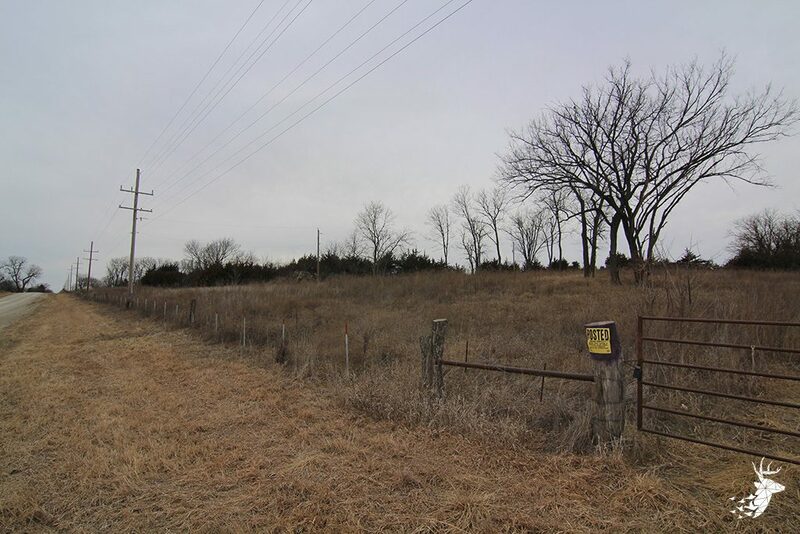 Give us a call today and schedule a private showing. 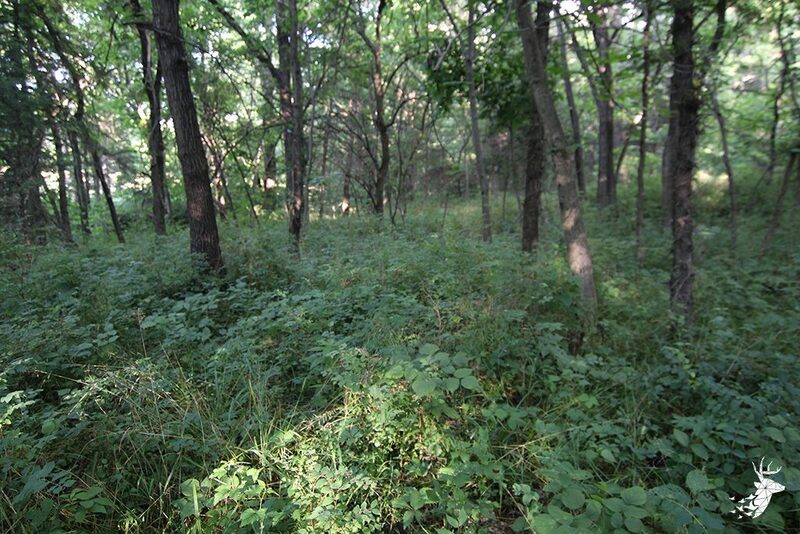 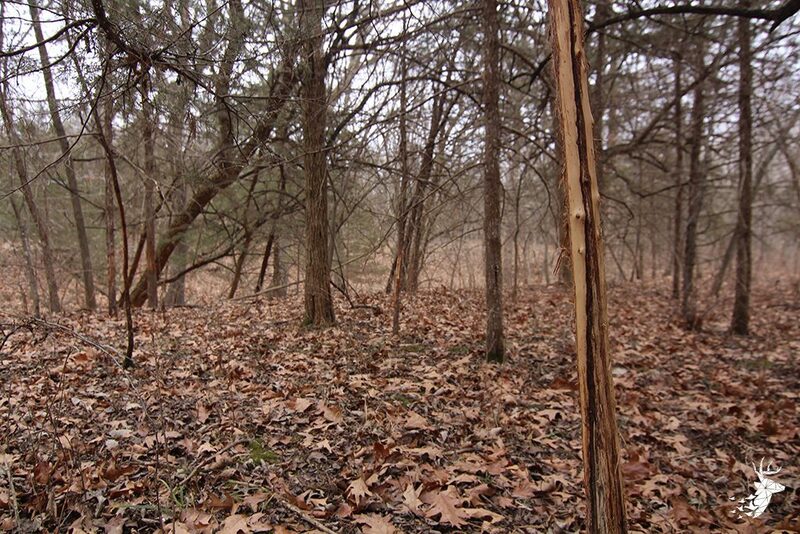 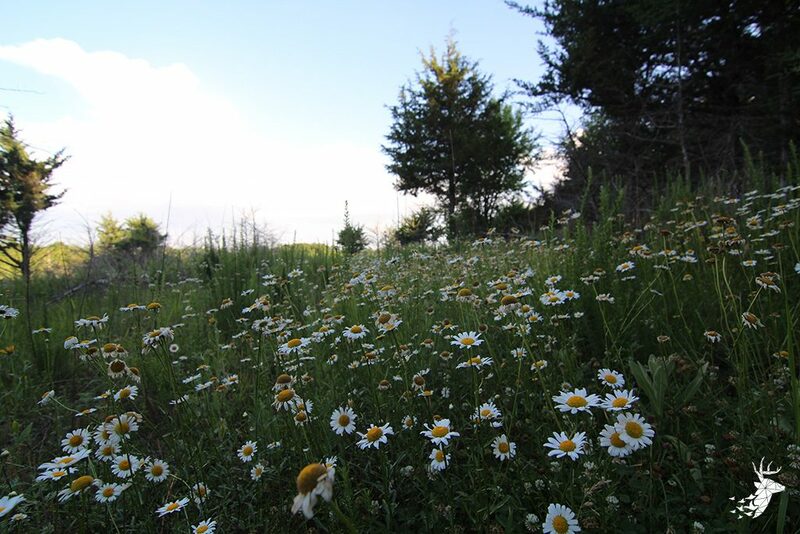 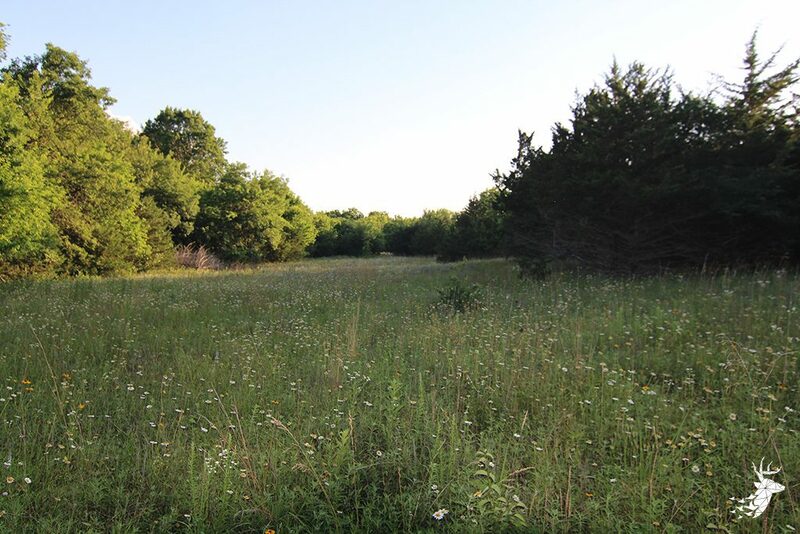 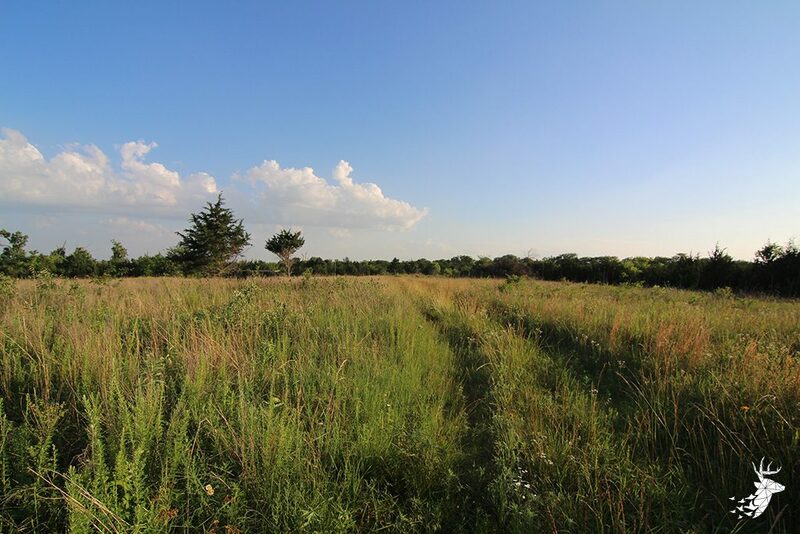 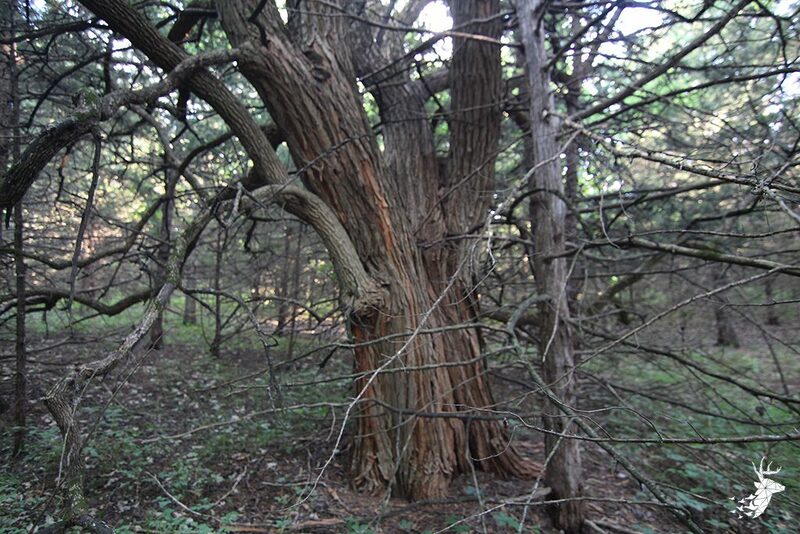 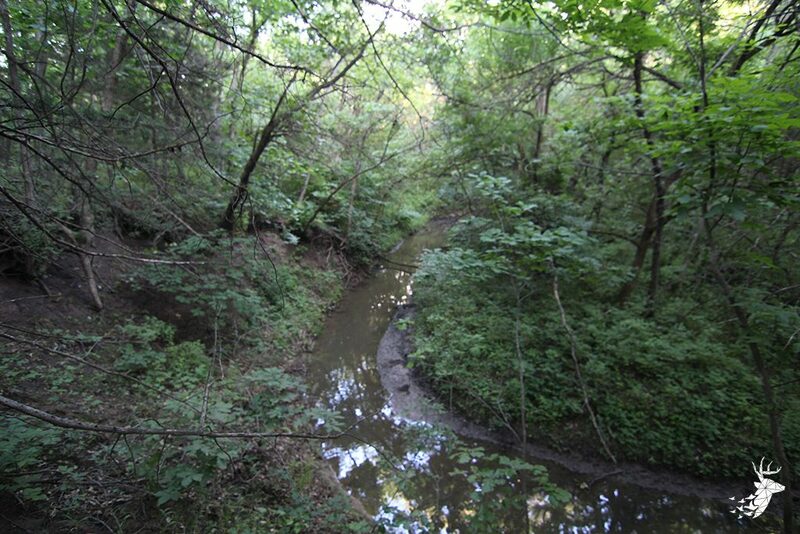 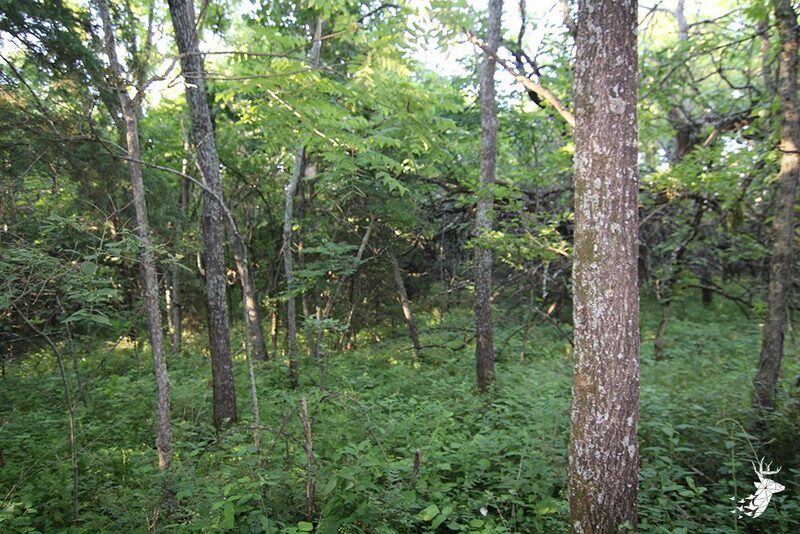 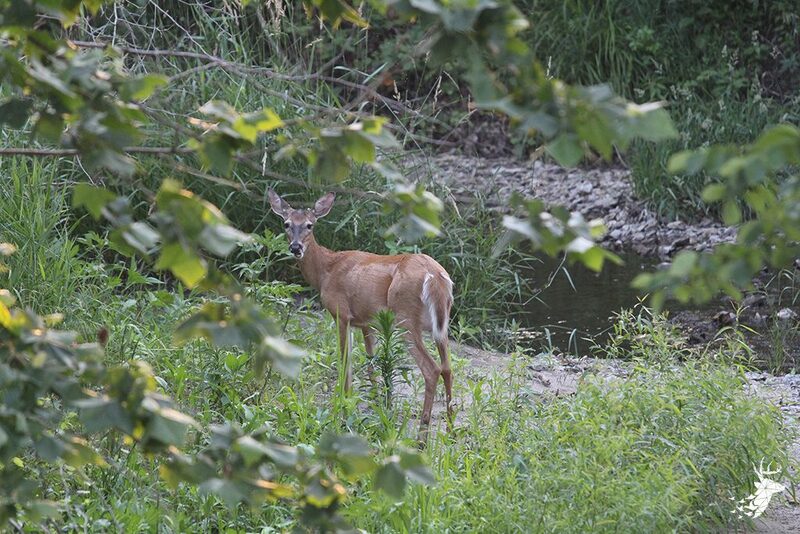 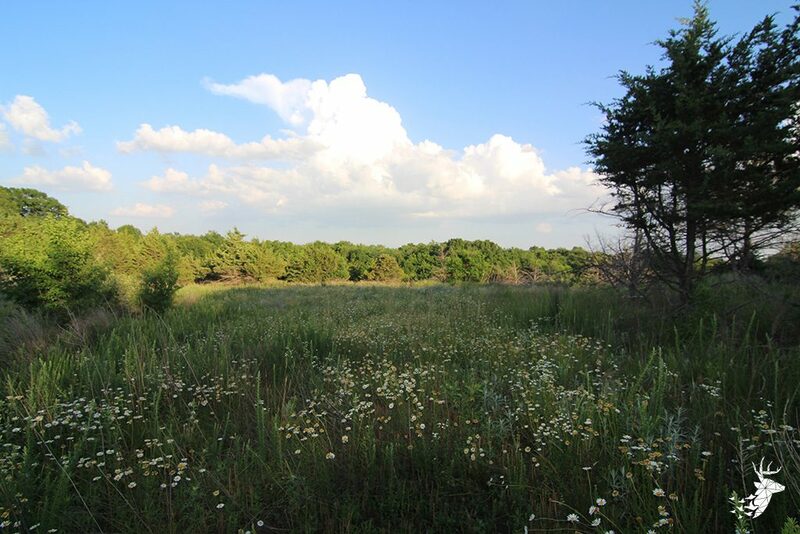 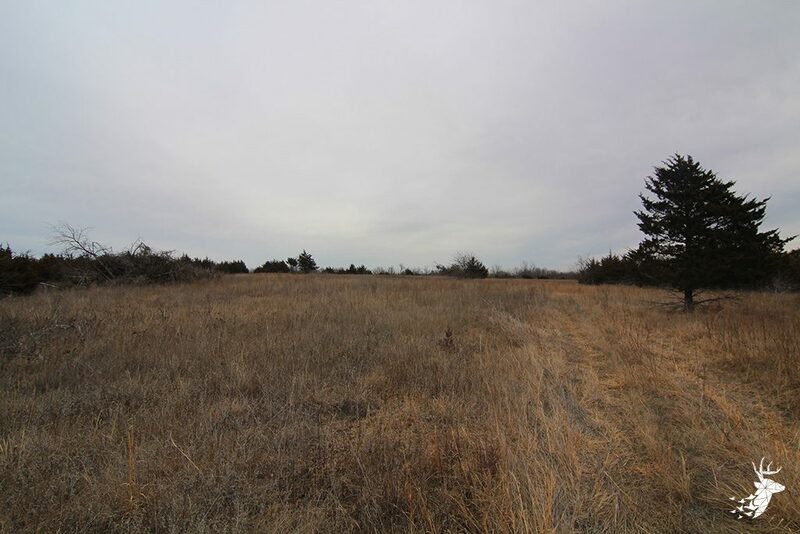 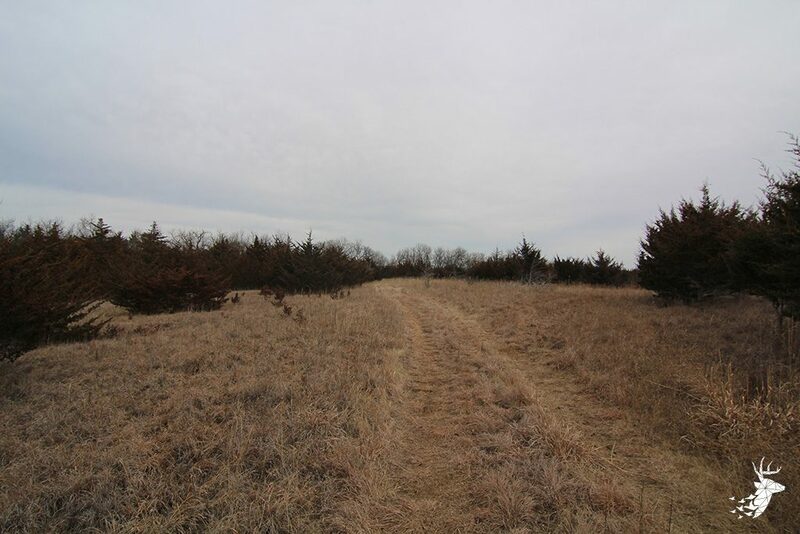 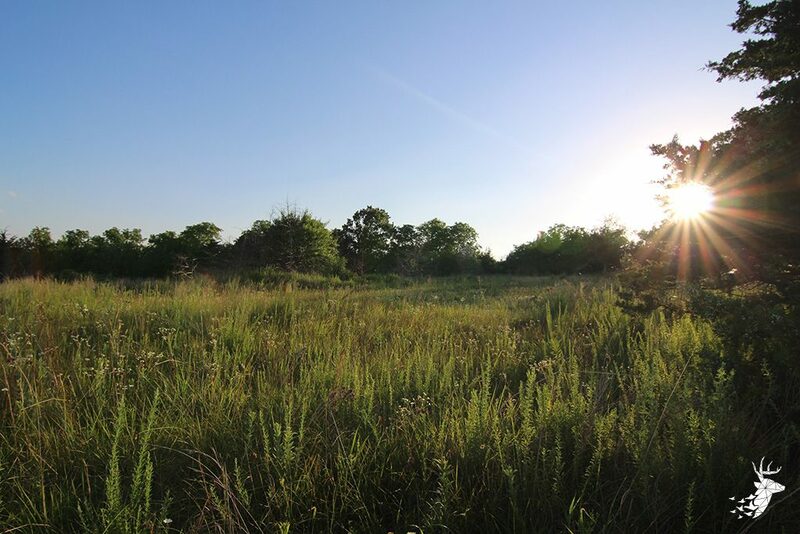 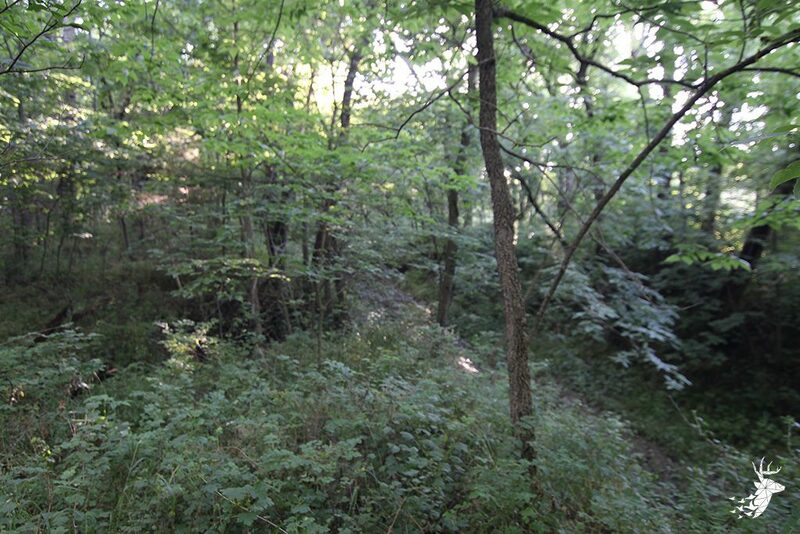 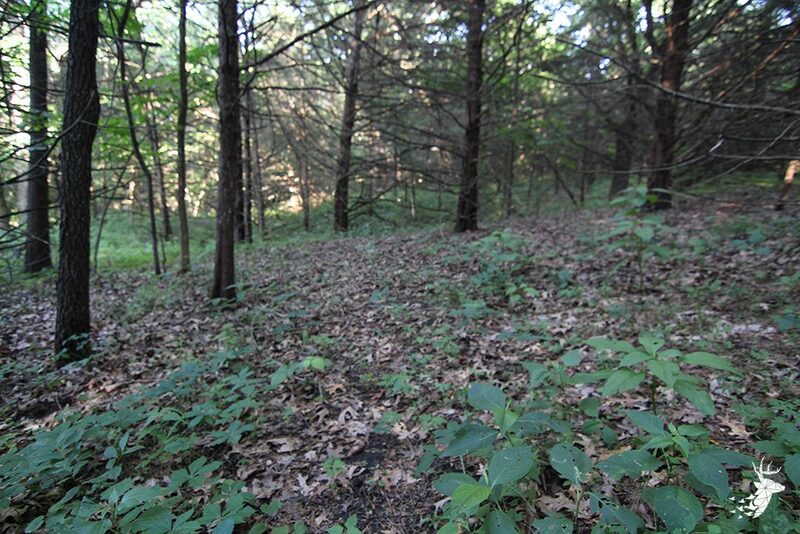 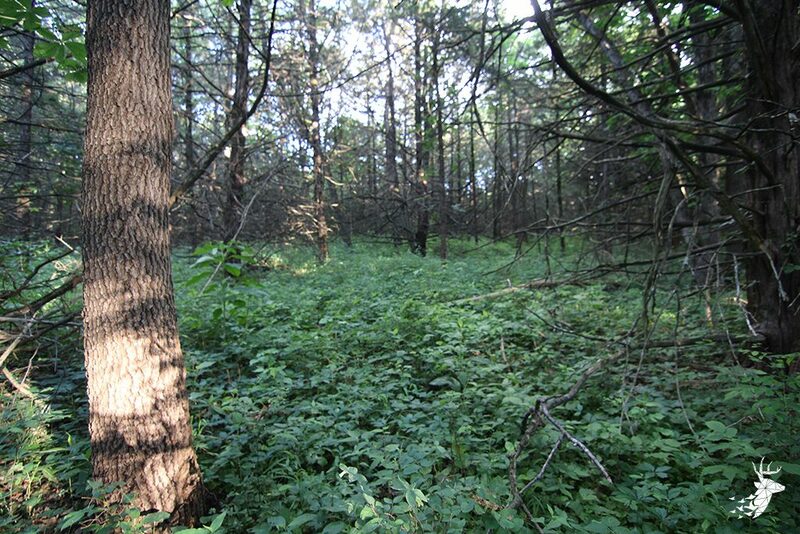 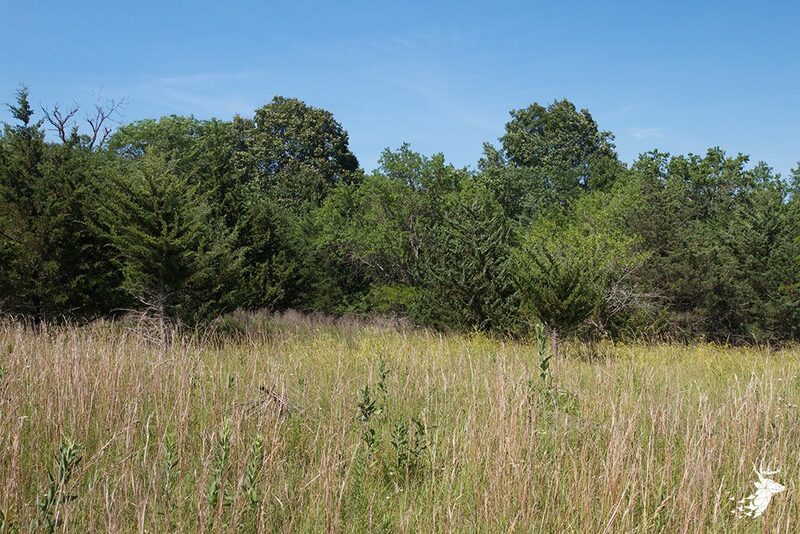 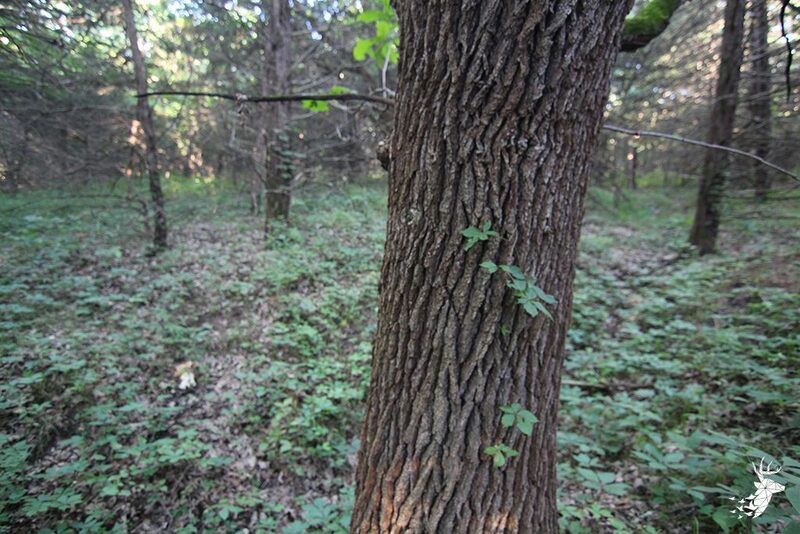 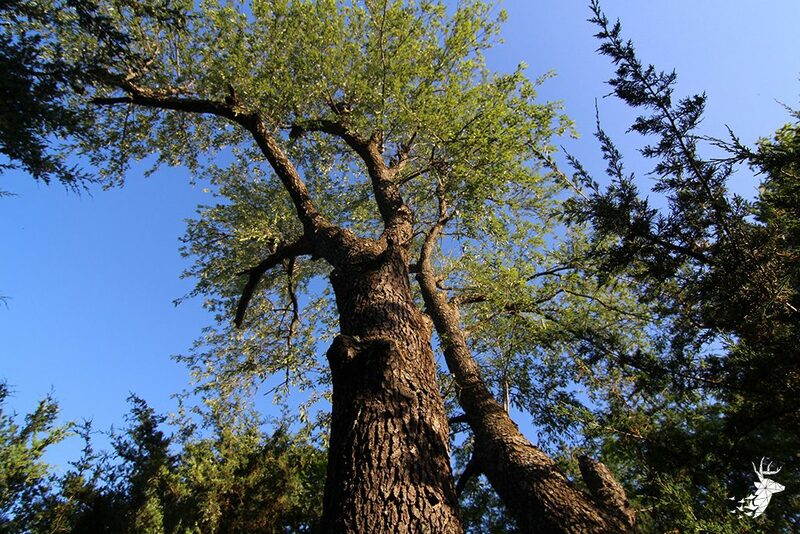 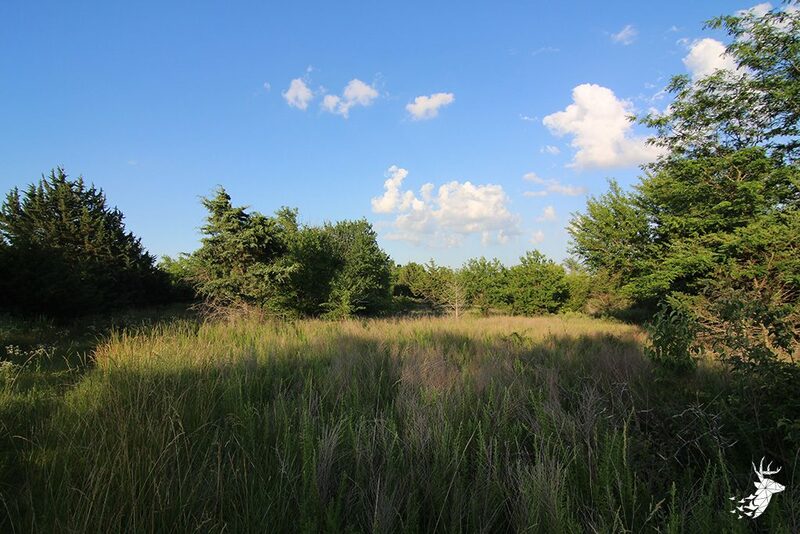 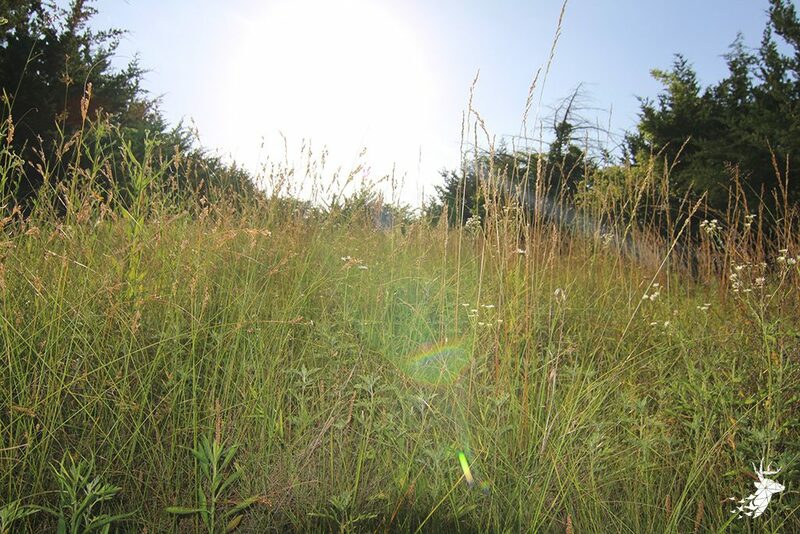 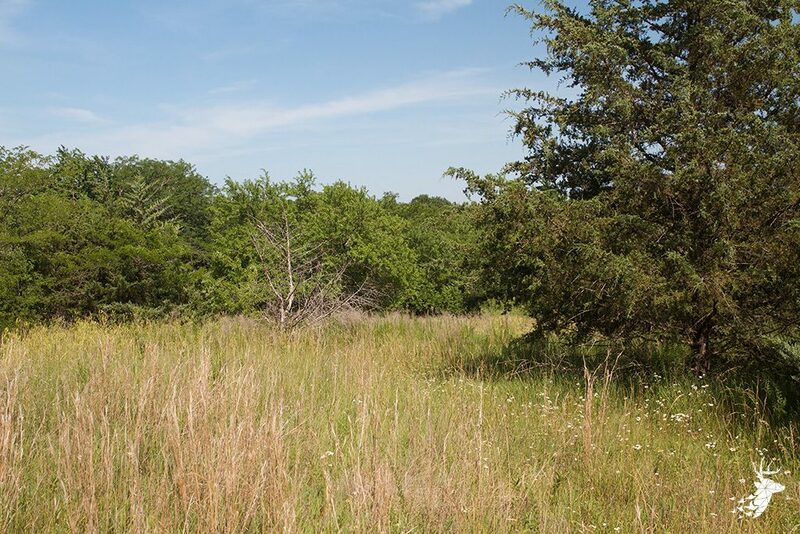 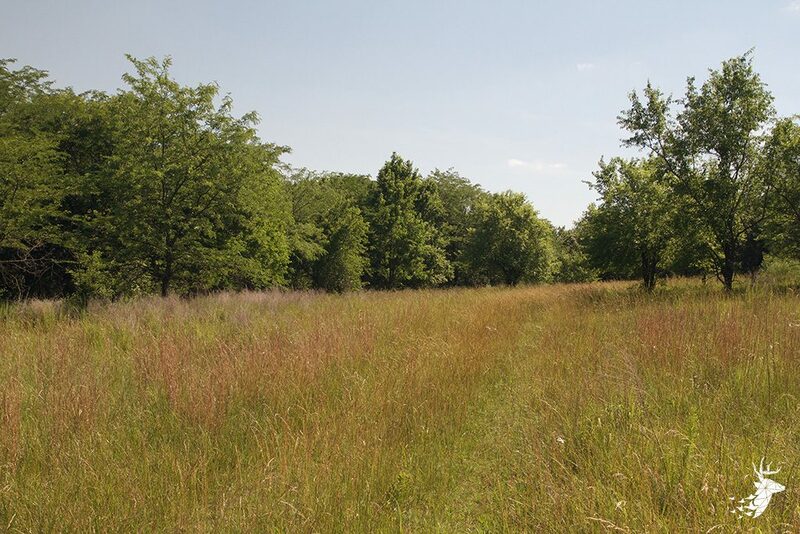 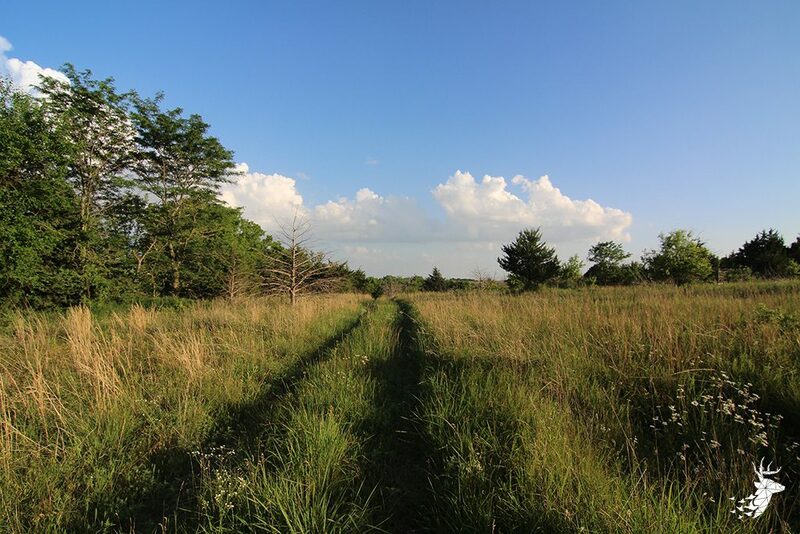 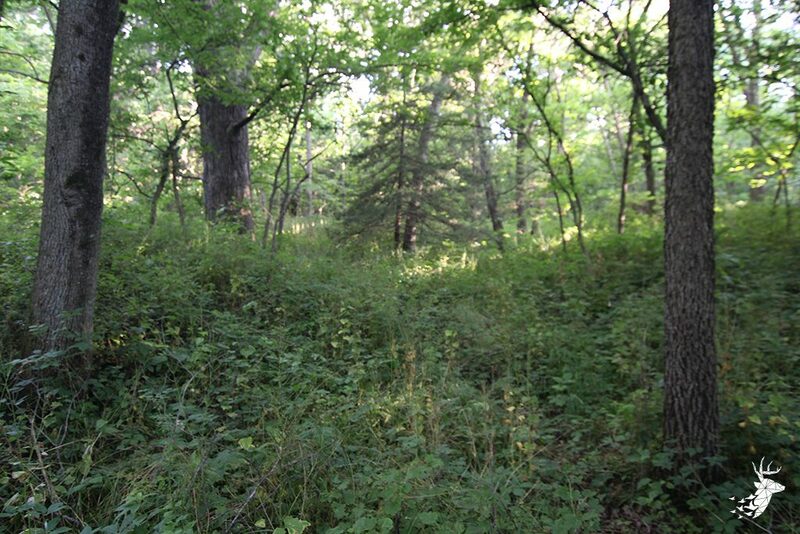 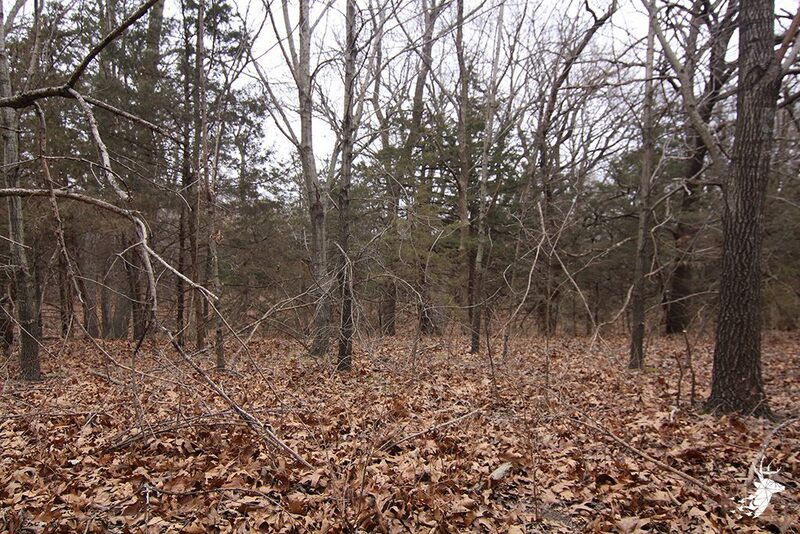 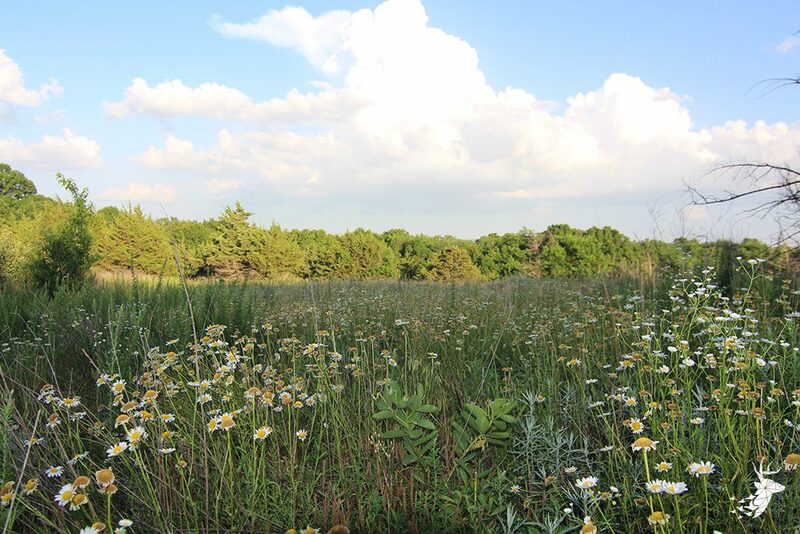 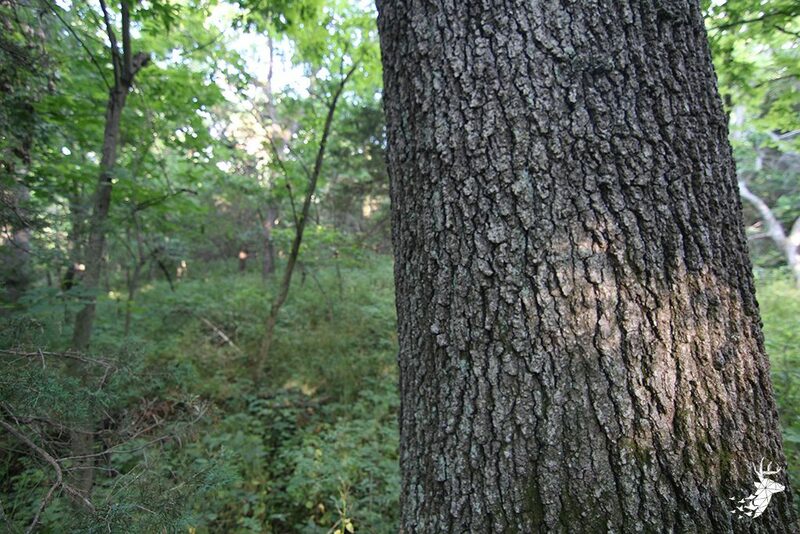 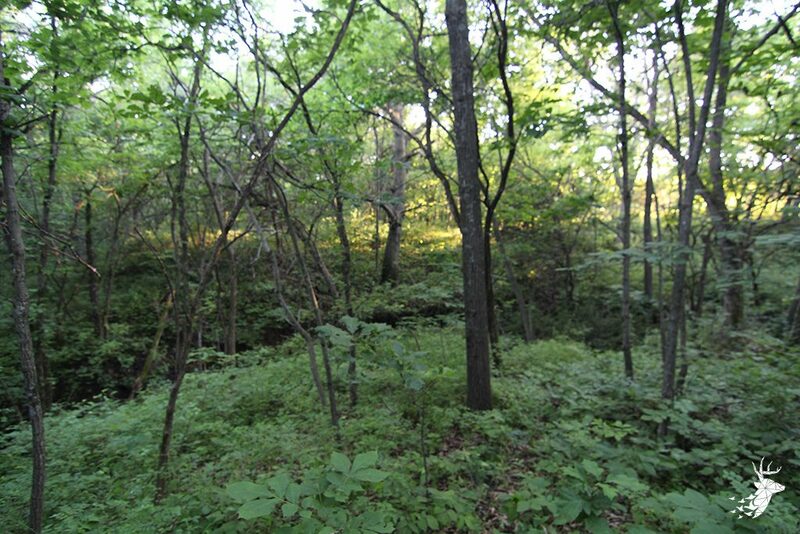 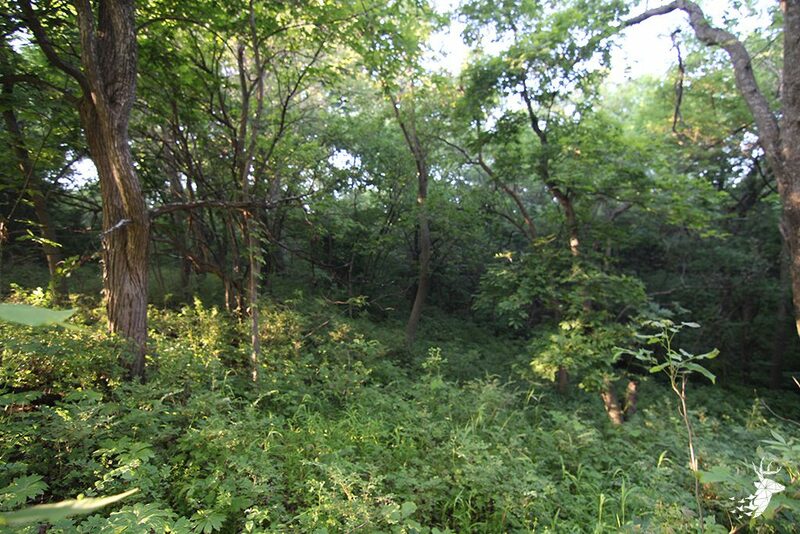 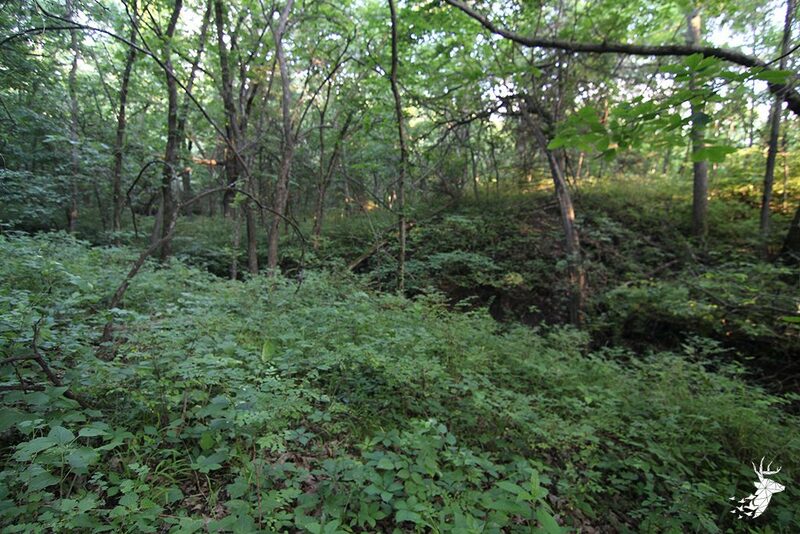 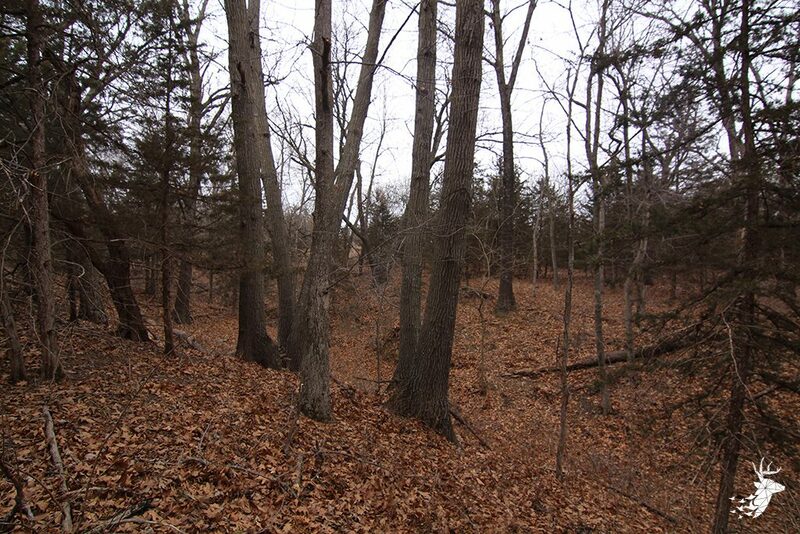 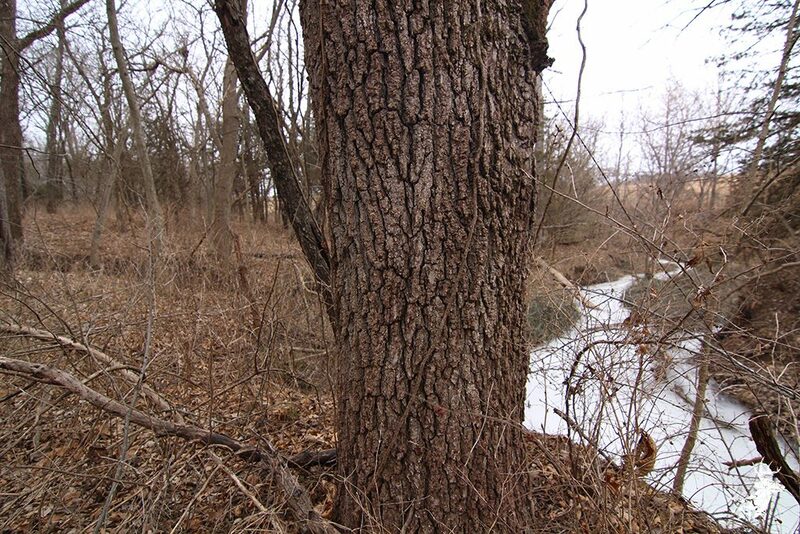 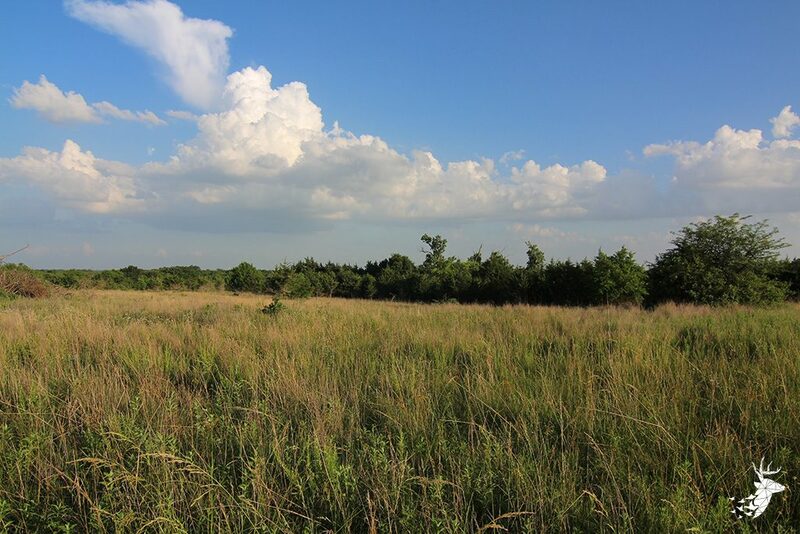 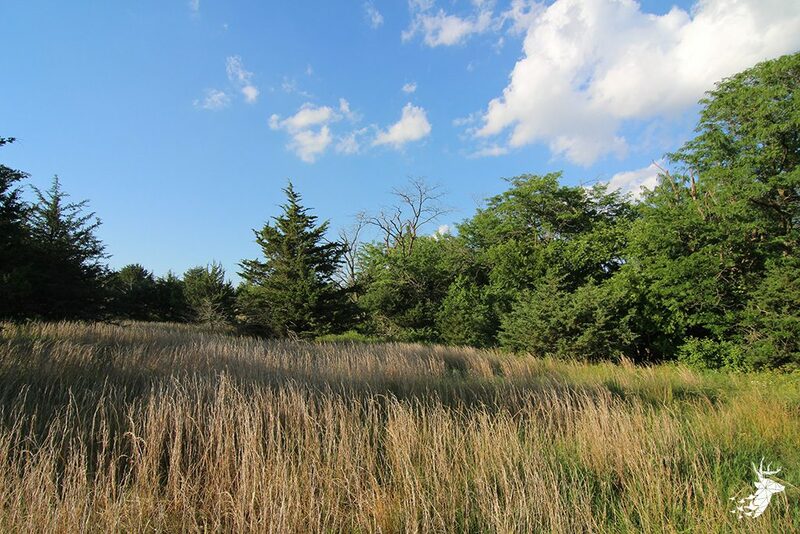 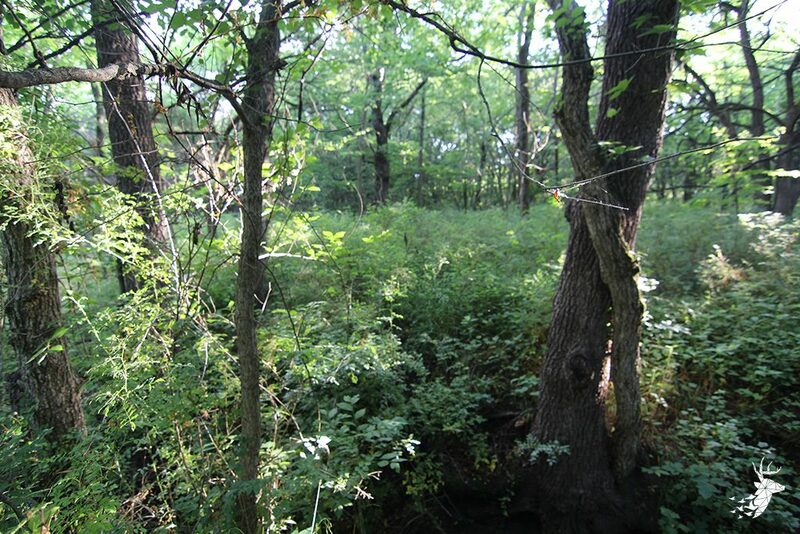 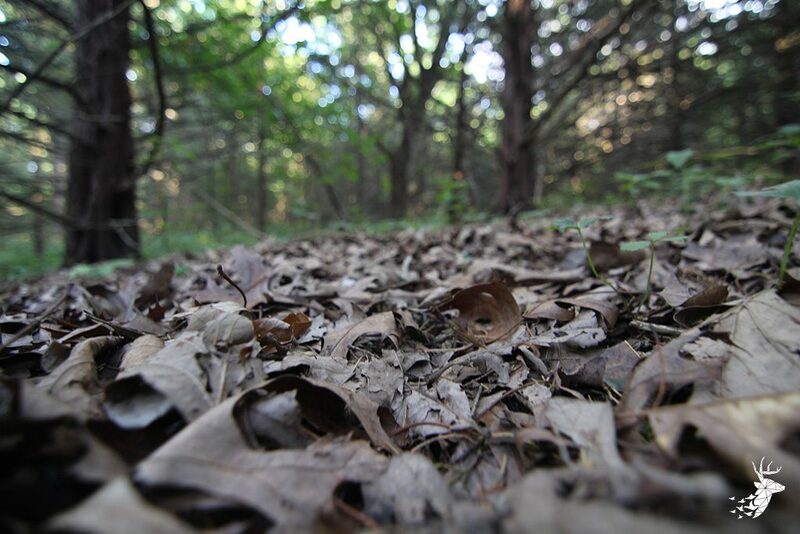 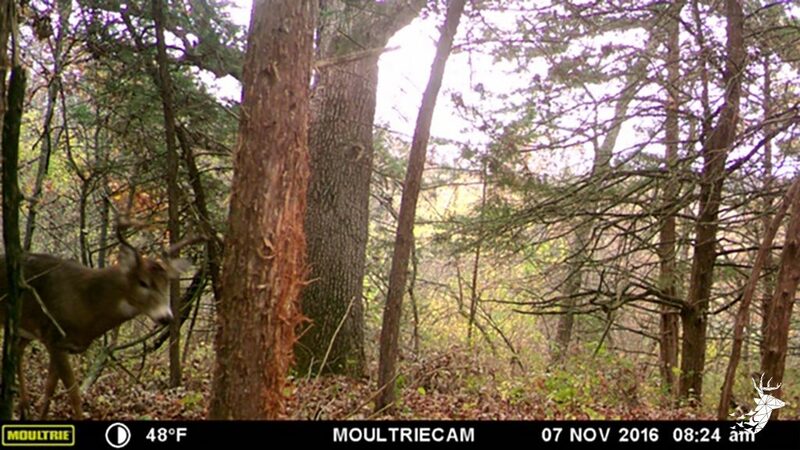 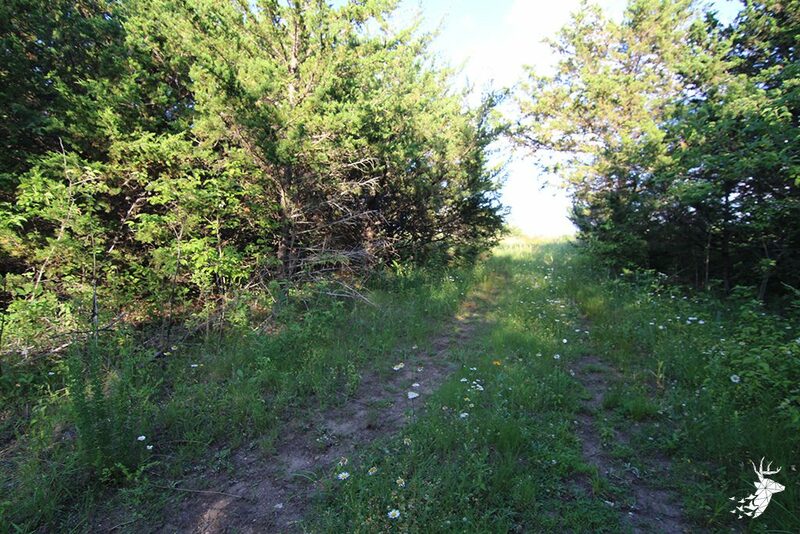 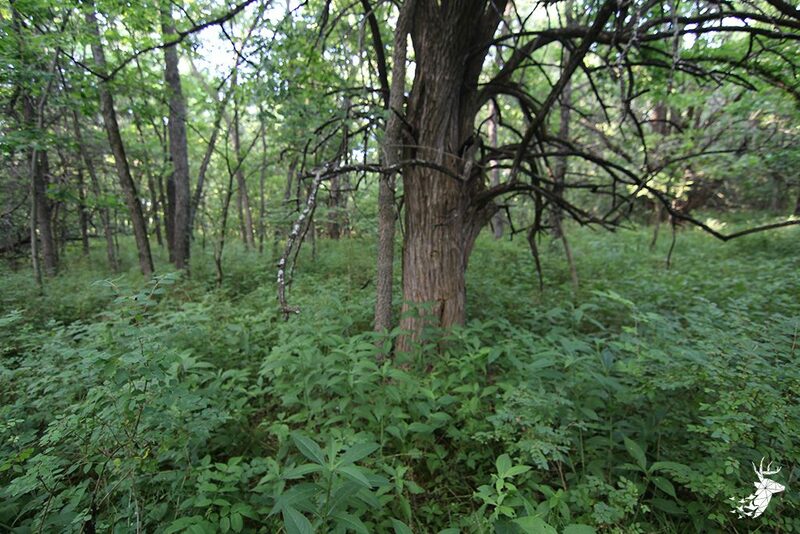 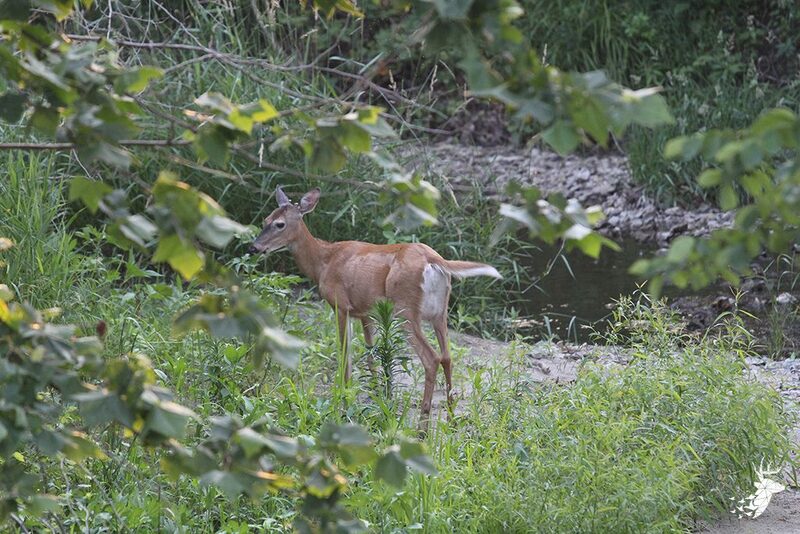 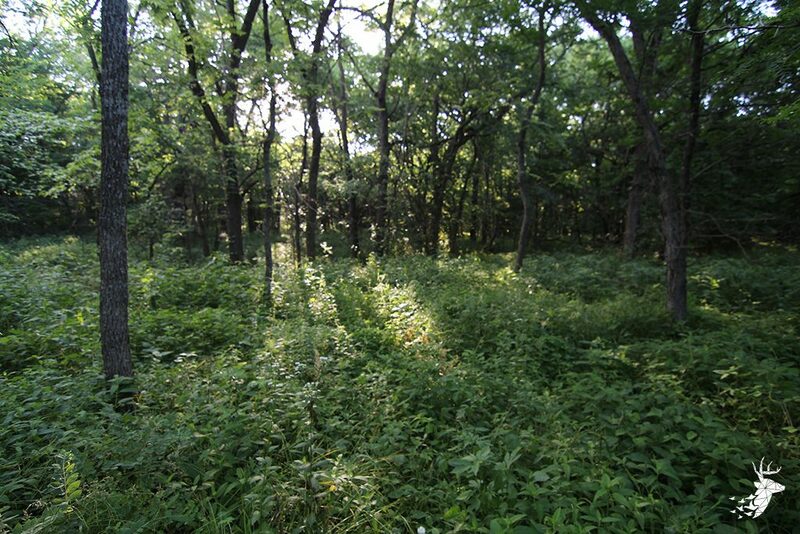 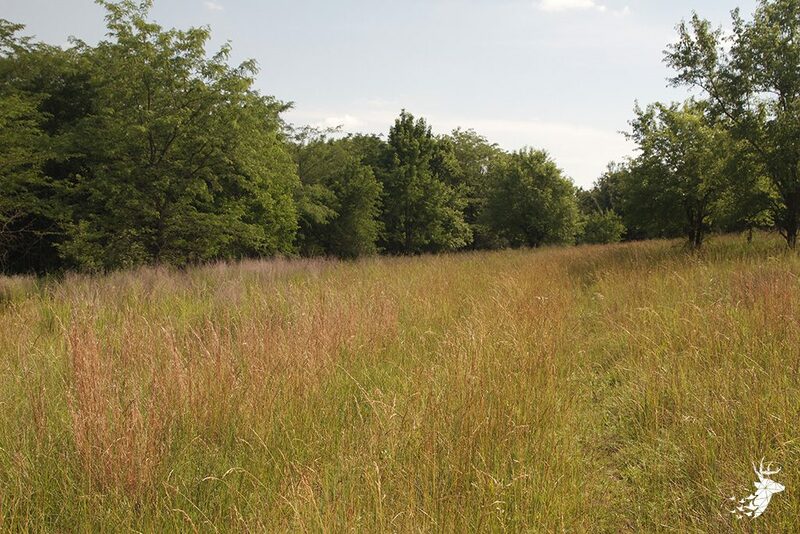 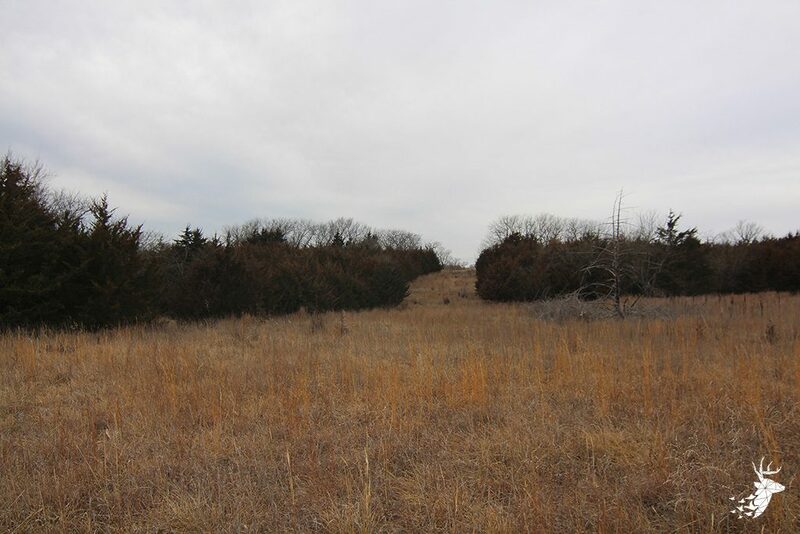 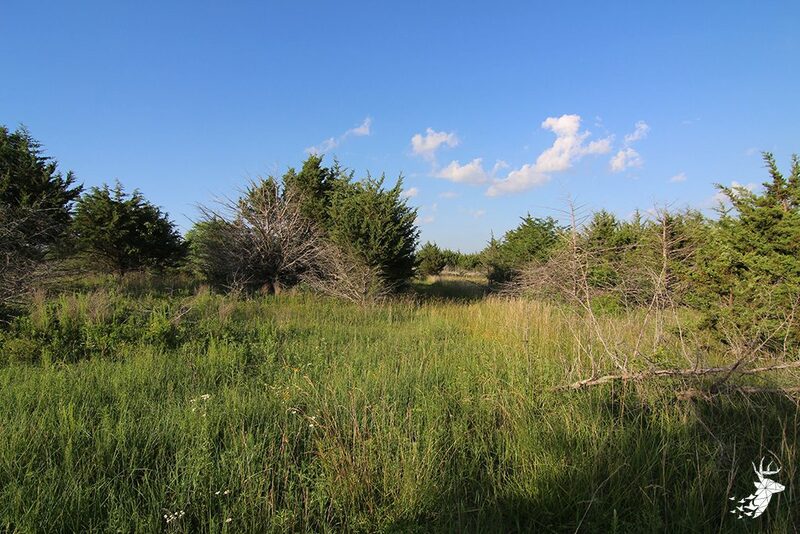 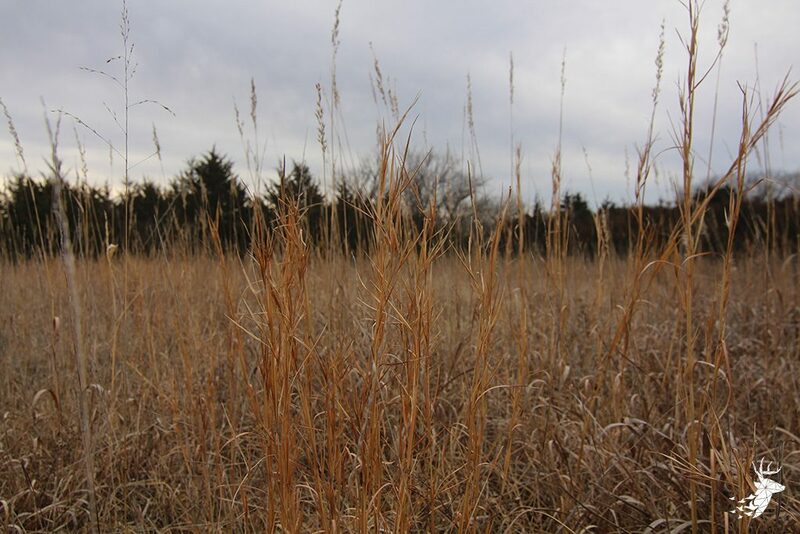 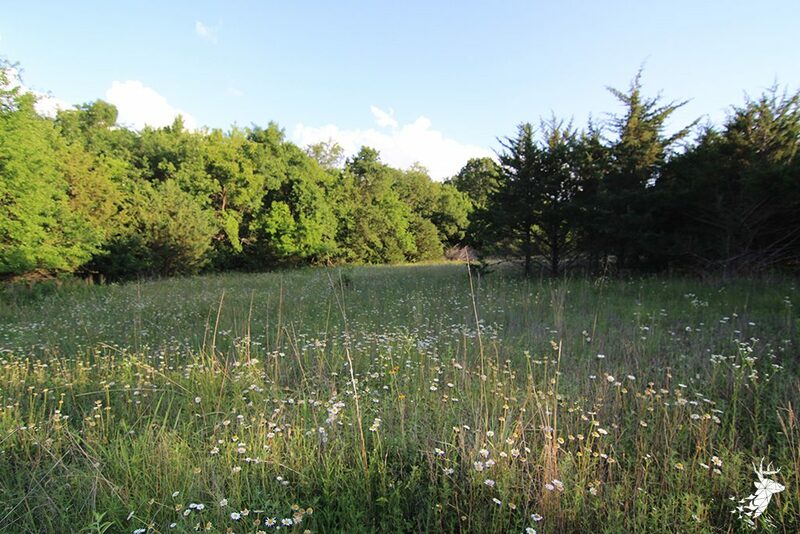 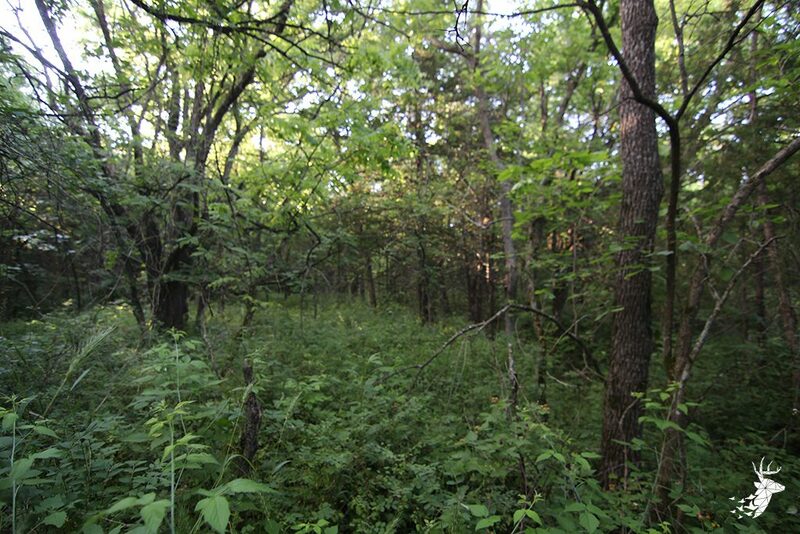 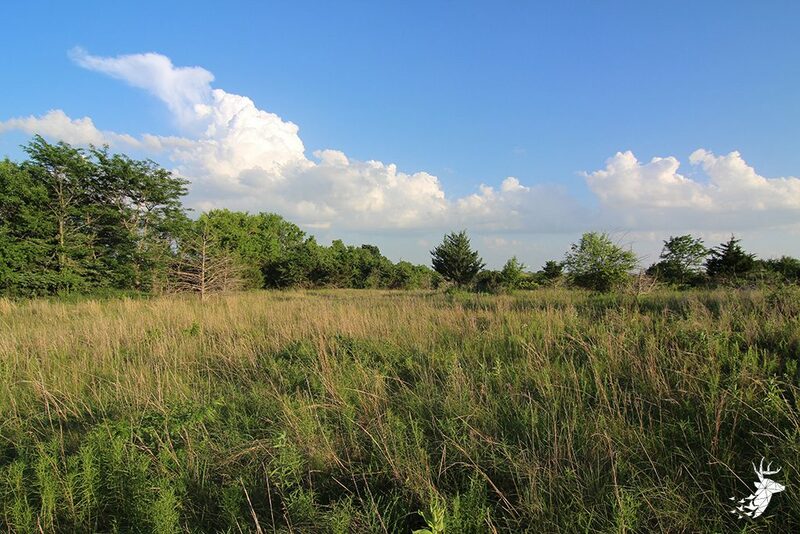 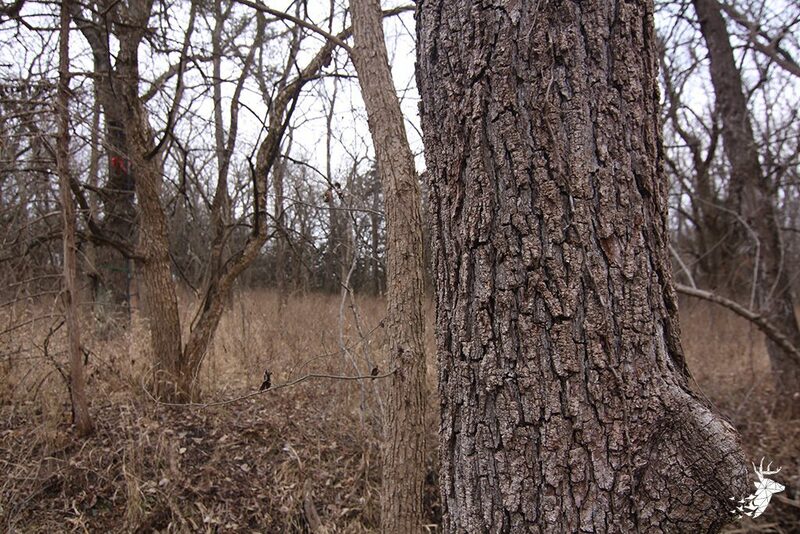 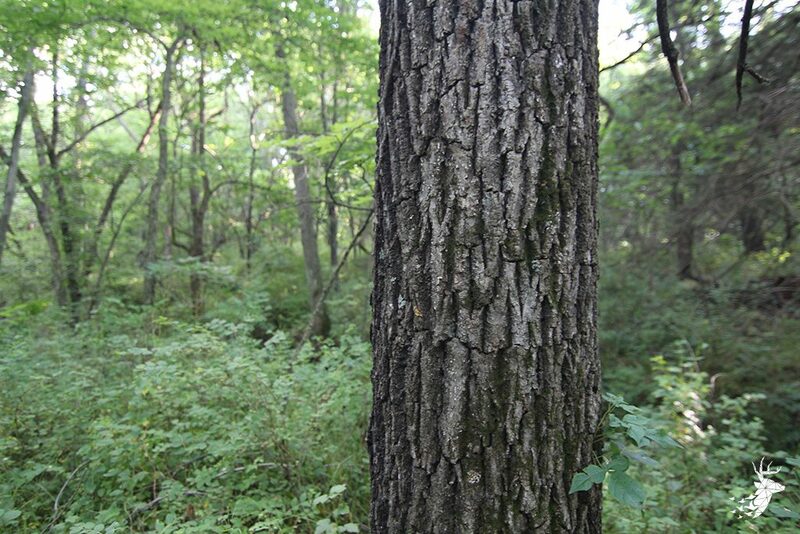 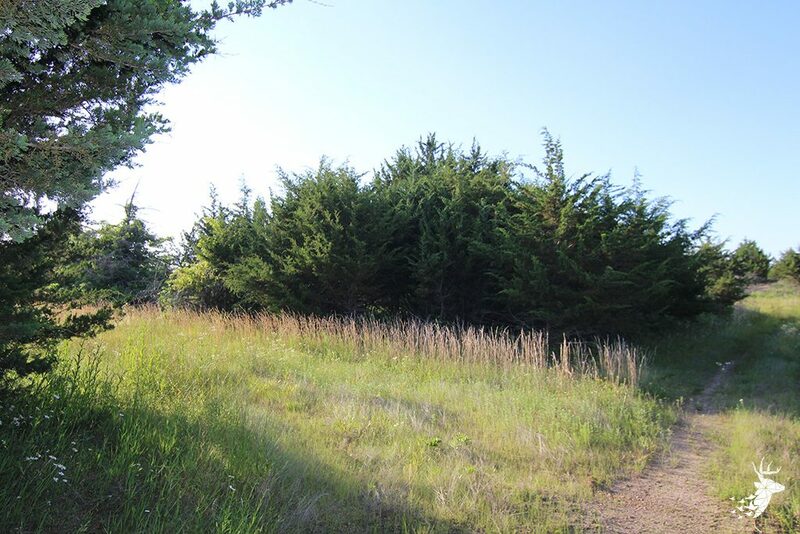 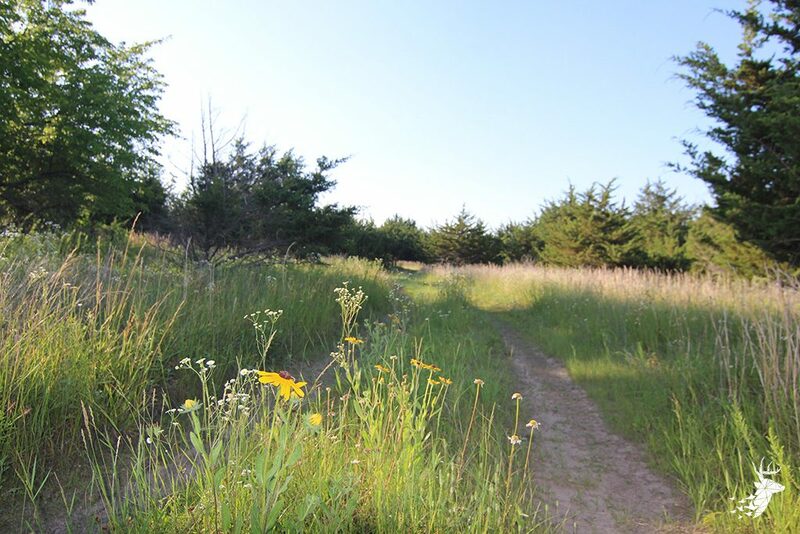 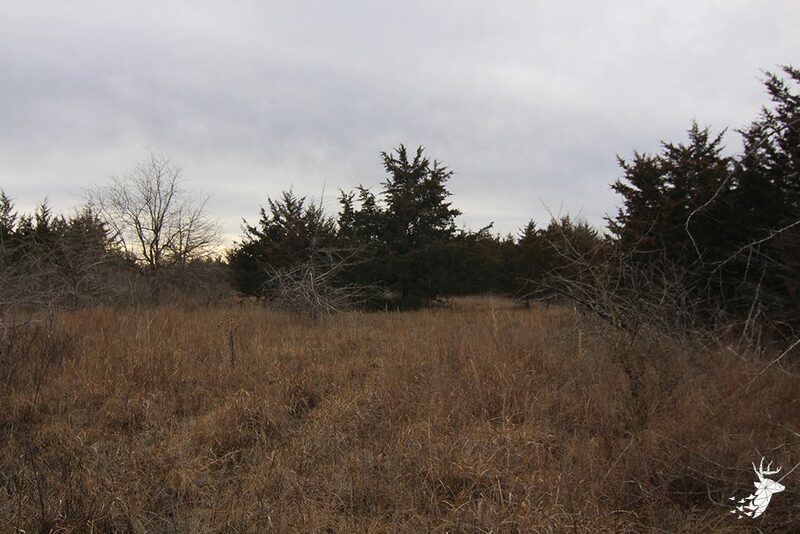 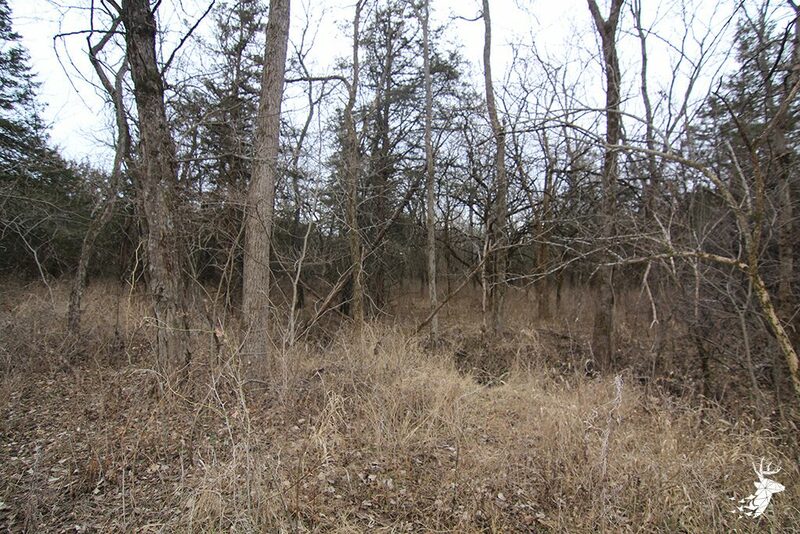 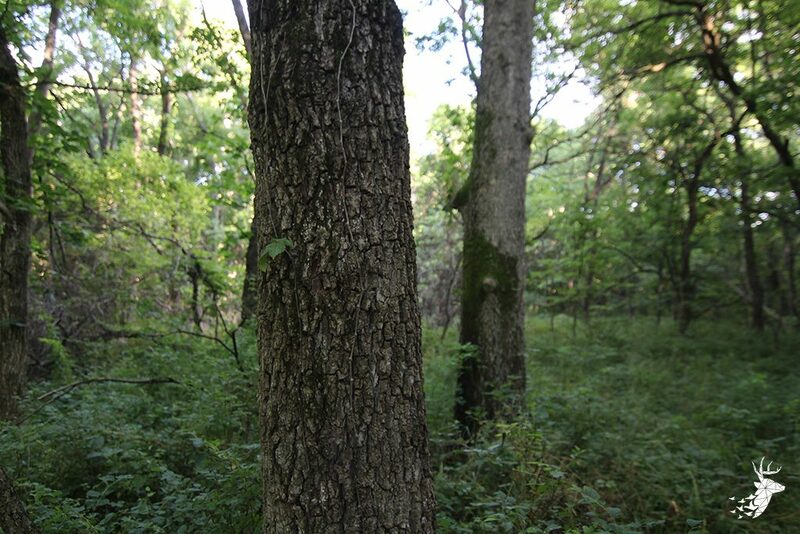 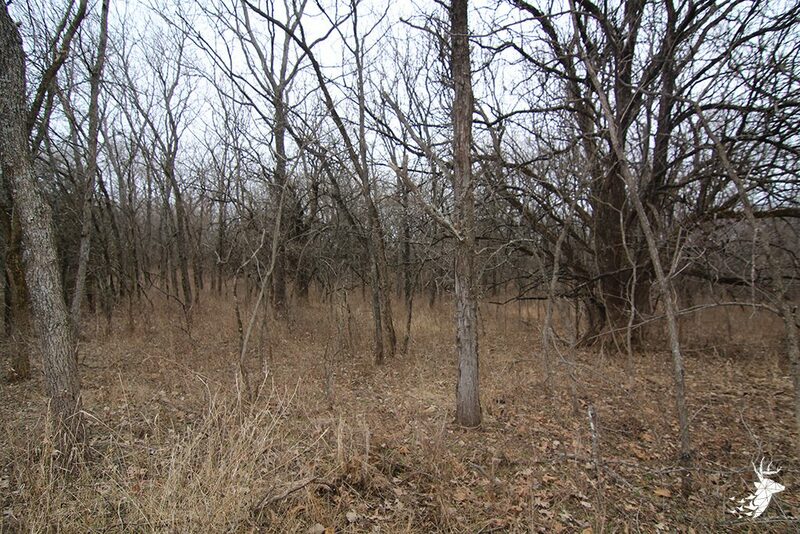 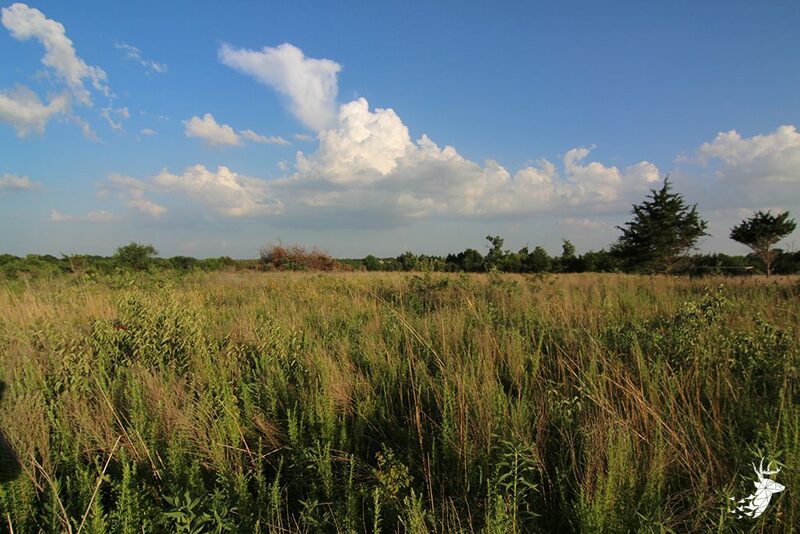 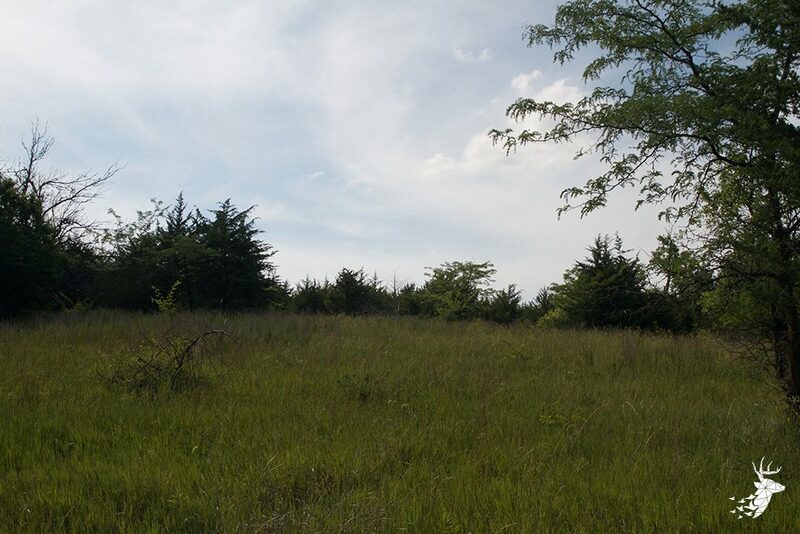 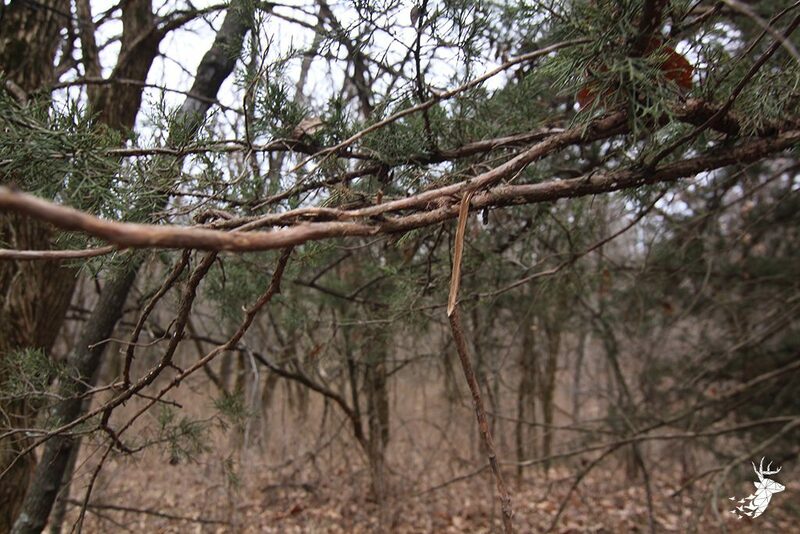 A perfect blend of habitat ranging from thick cedars, tall native grasses, and mature hardwoods. 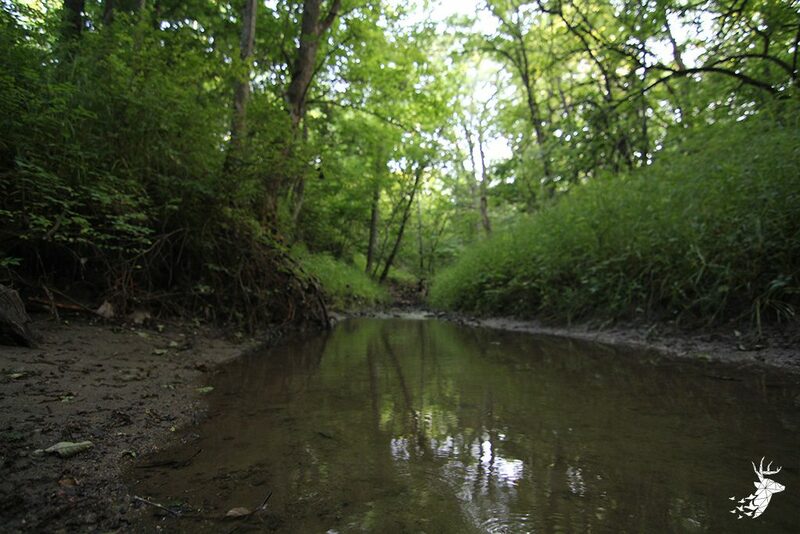 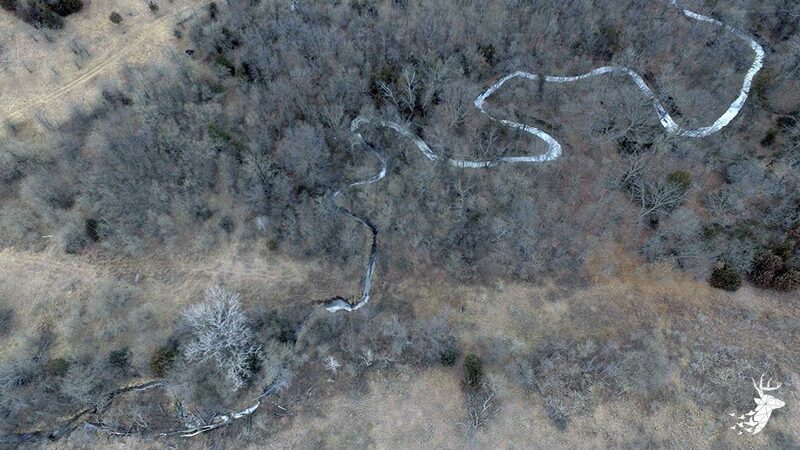 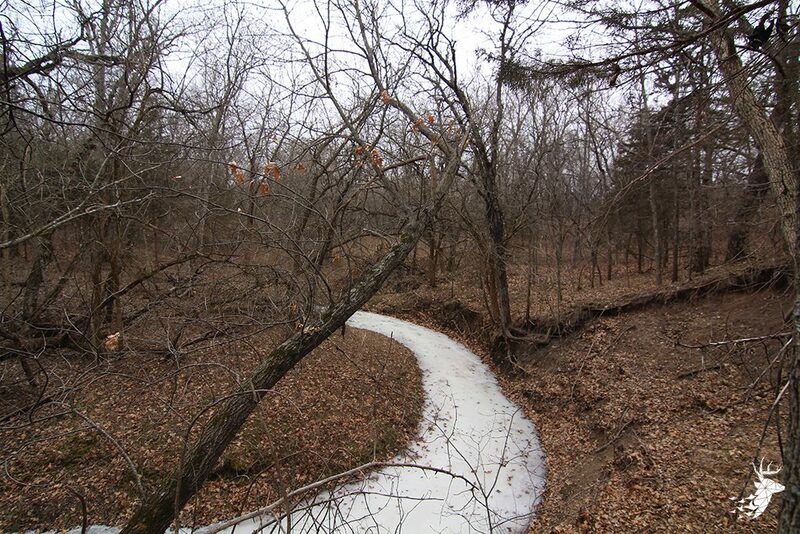 There are 2 nice streams on the property. 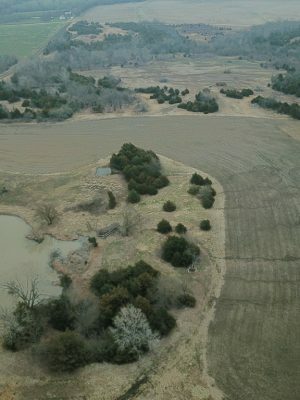 One is located on the NW corner and another on the SE corner. 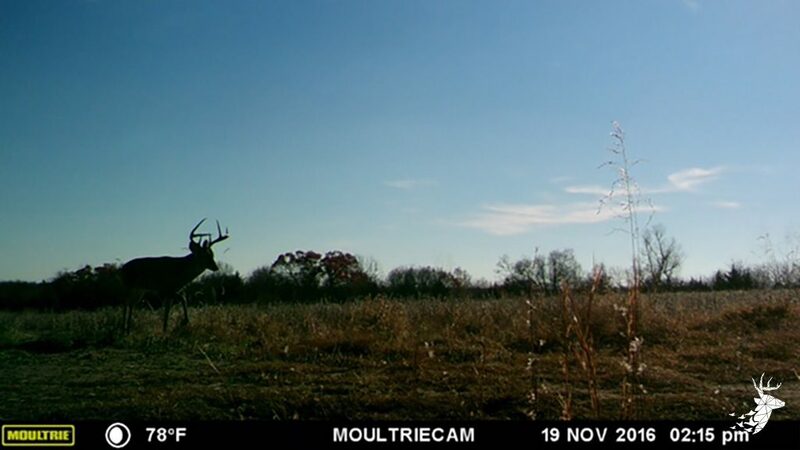 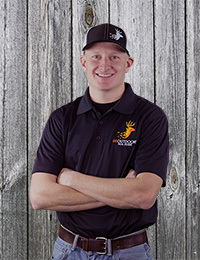 Numerous locations offer great set ups for stands, blinds or towers. 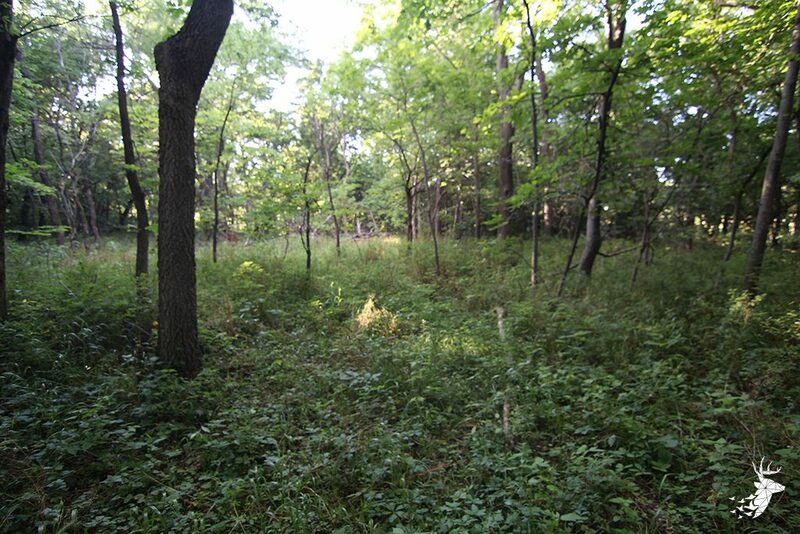 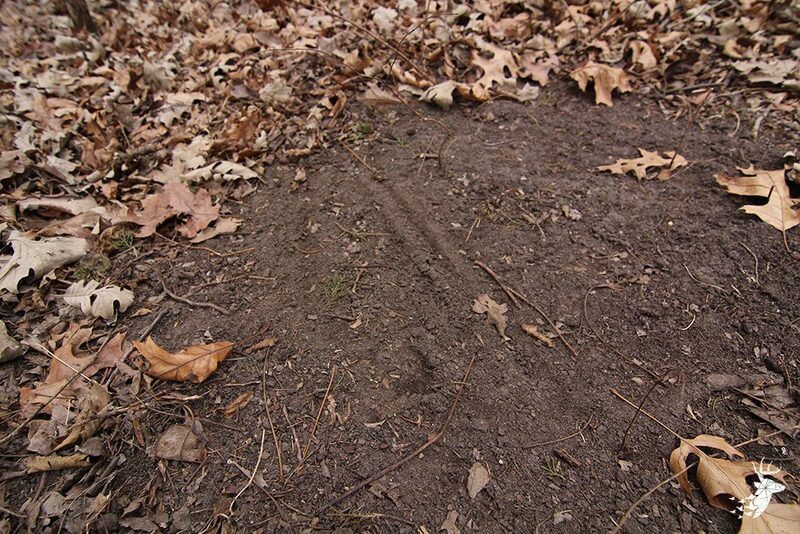 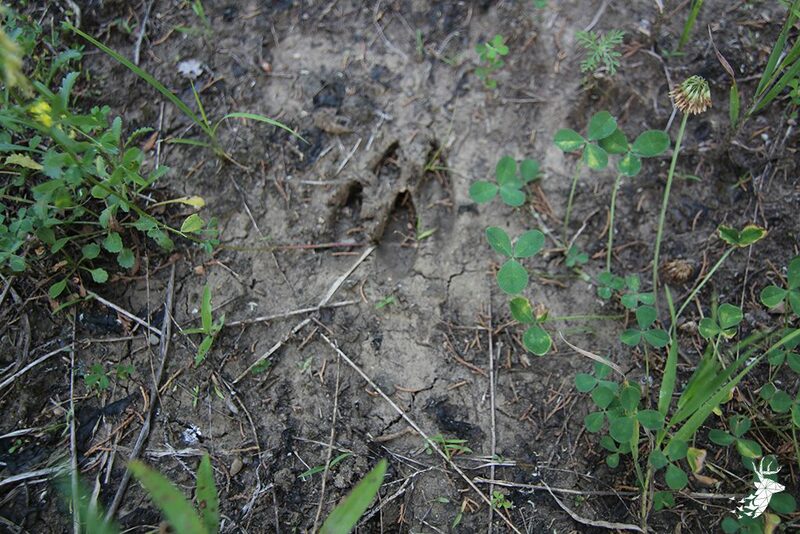 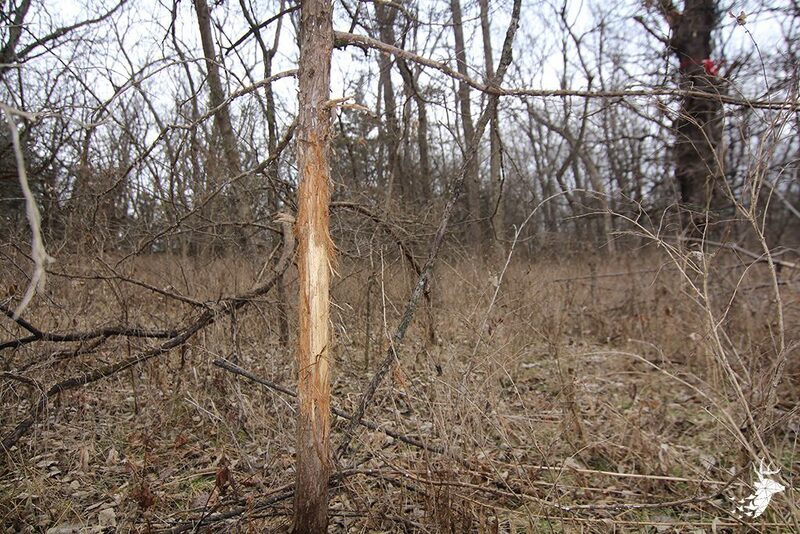 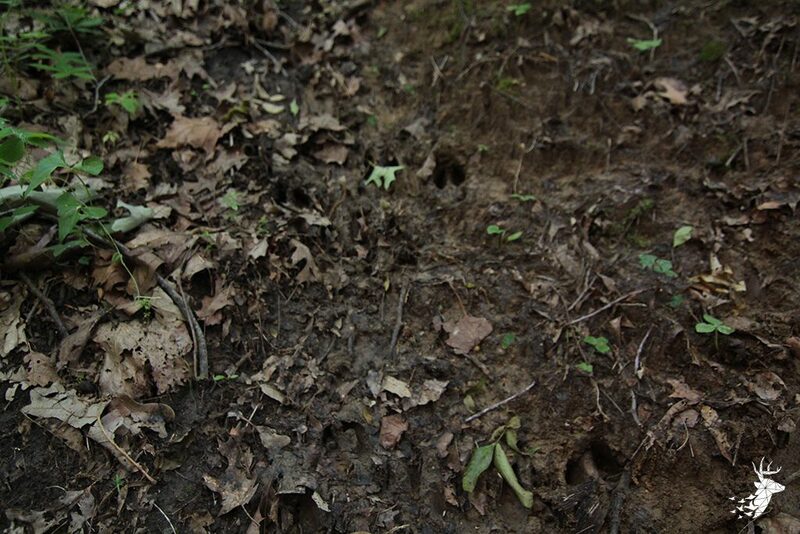 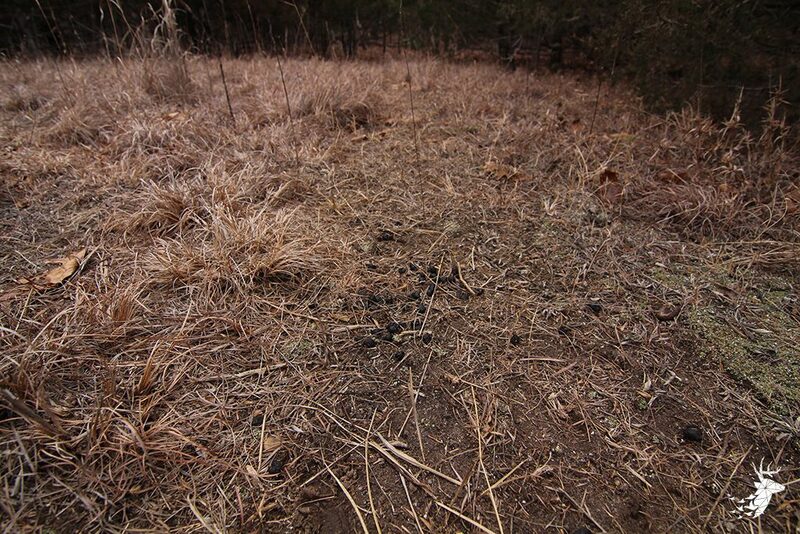 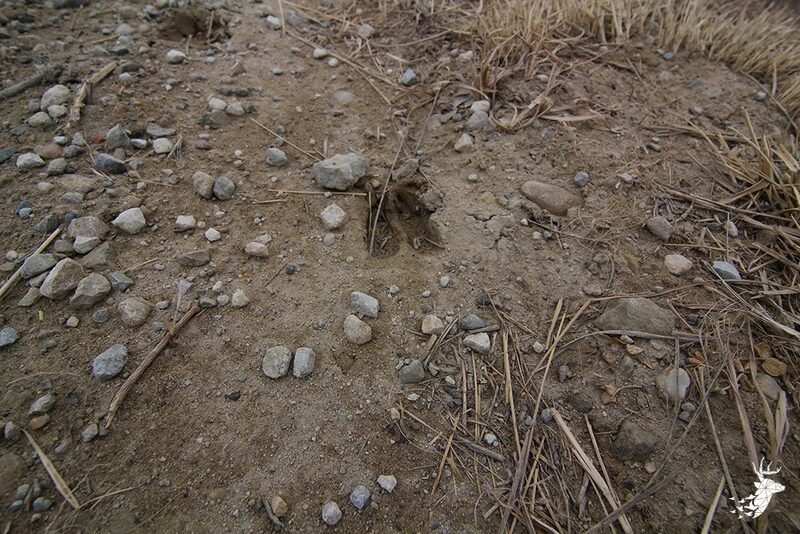 Many food plot areas already established, including a large 5 acre plot. 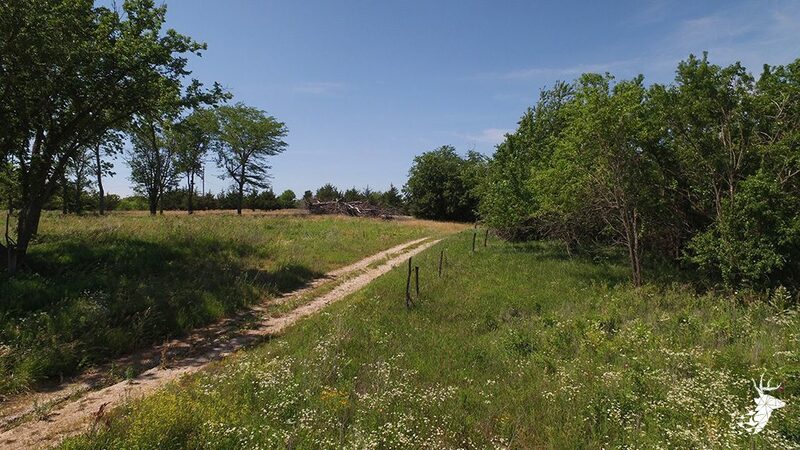 Fantastic build site with electricity and rural water available.